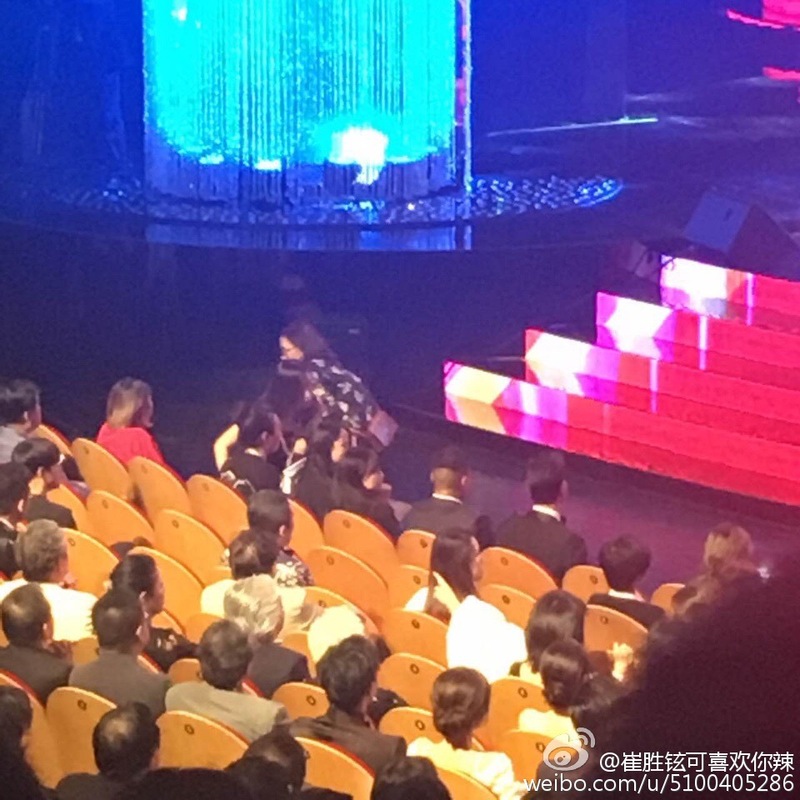 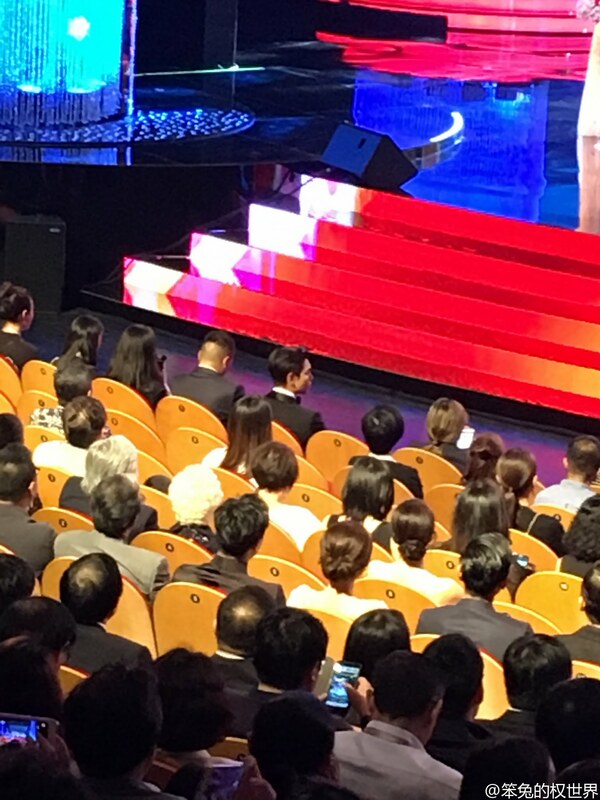 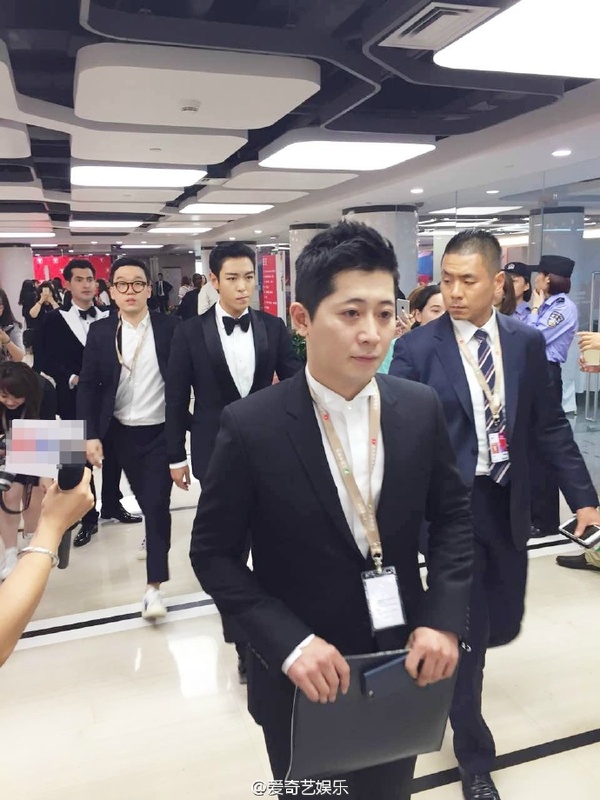 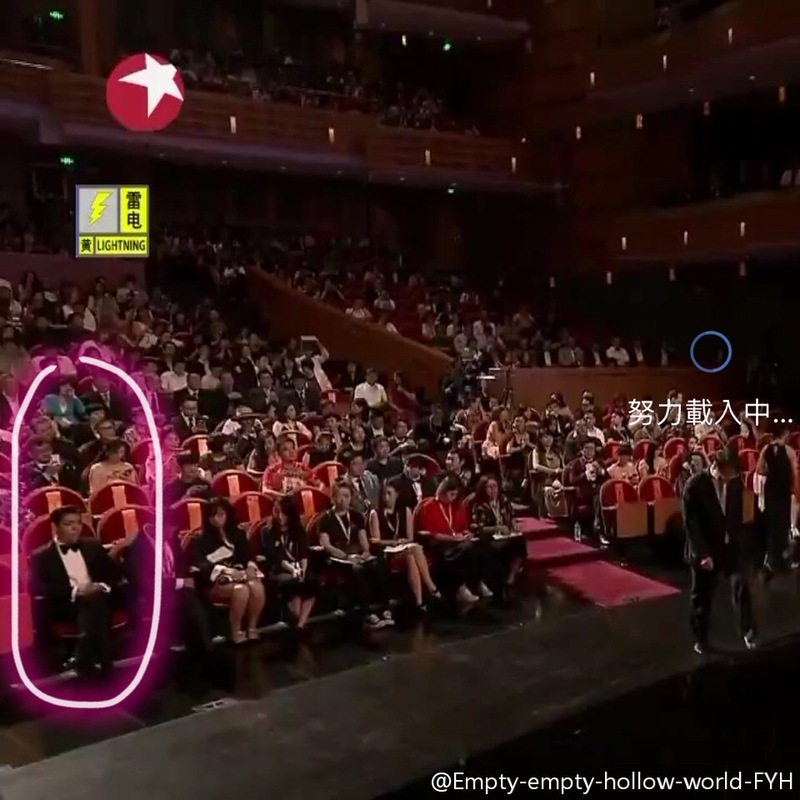 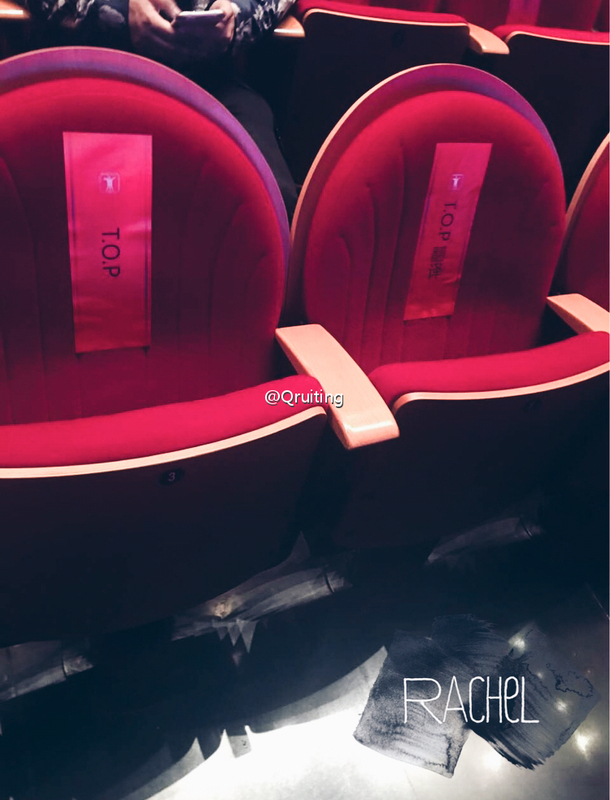 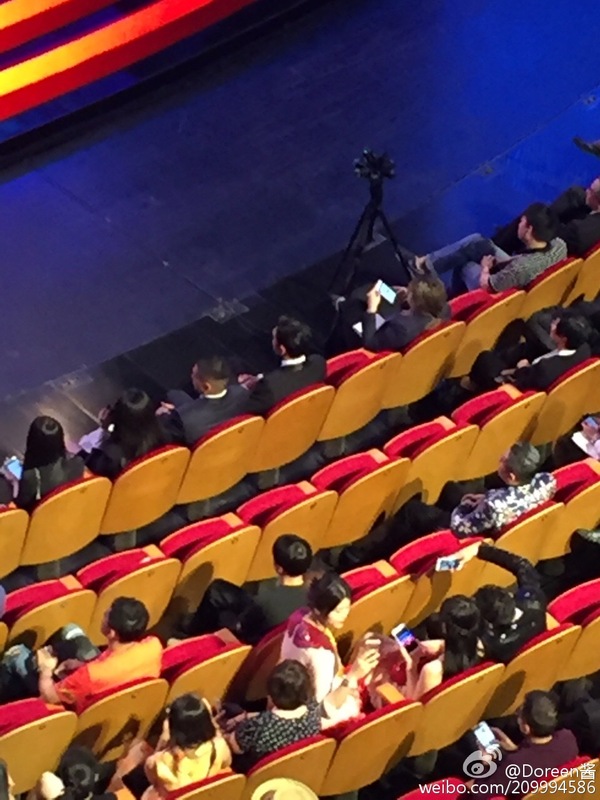 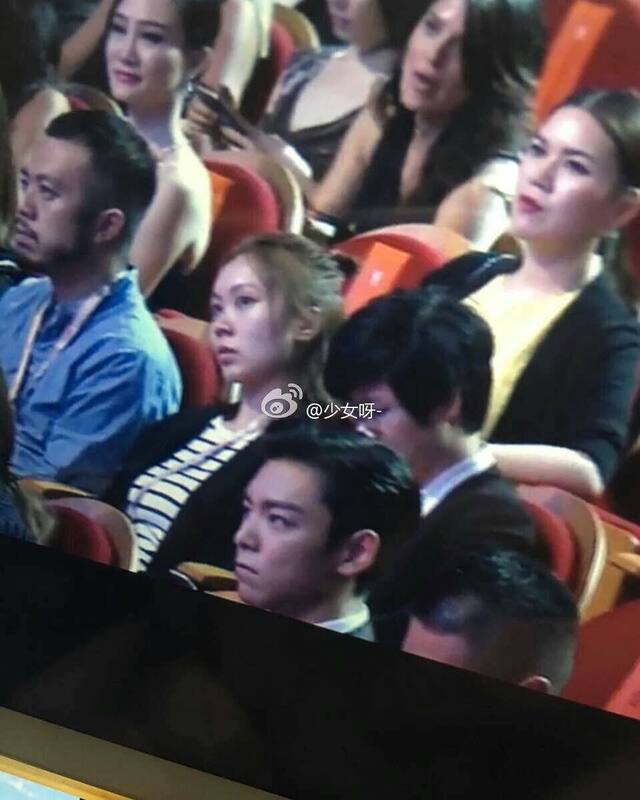 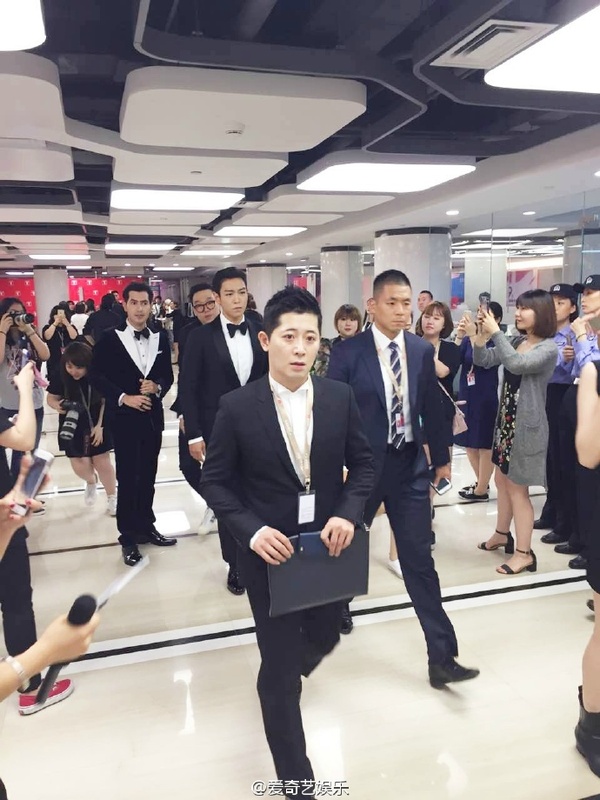 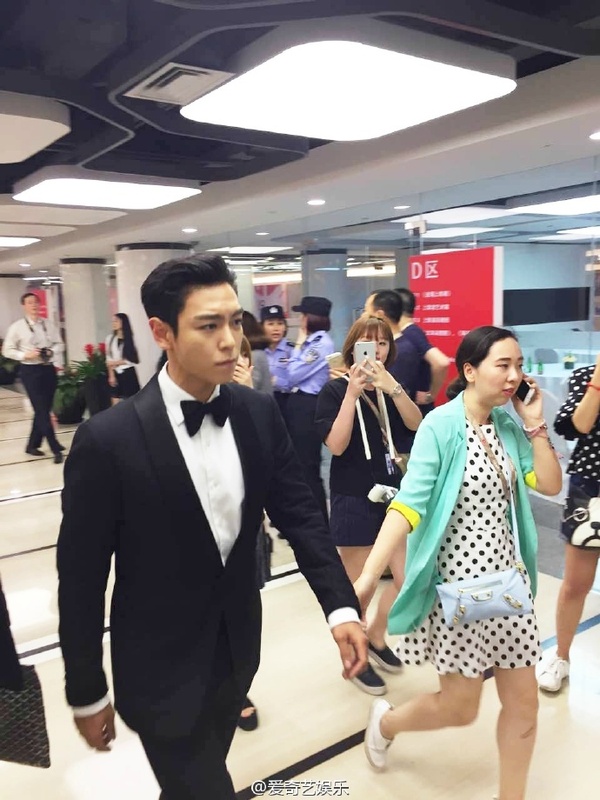 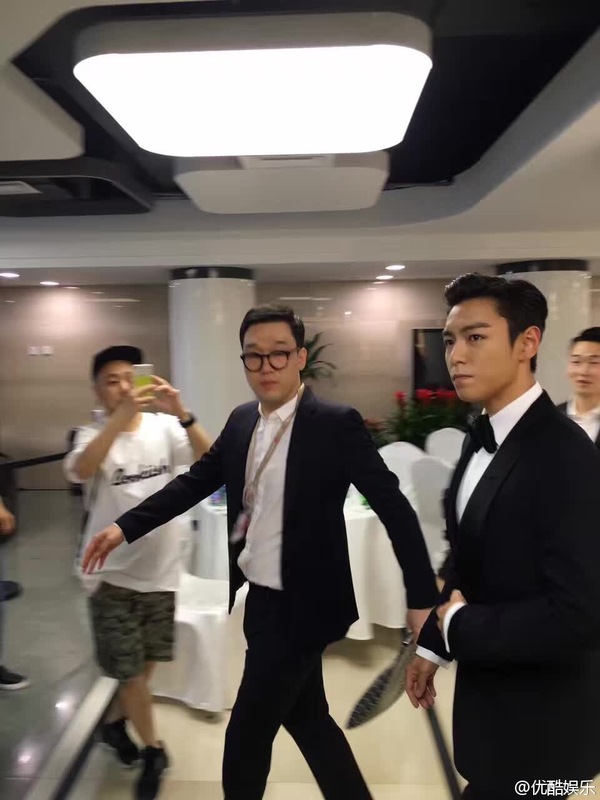 Unfortunately something went wrong with apparently the driver taking a wrong turn which resulted T.O.P in being late and missing the red carpet. 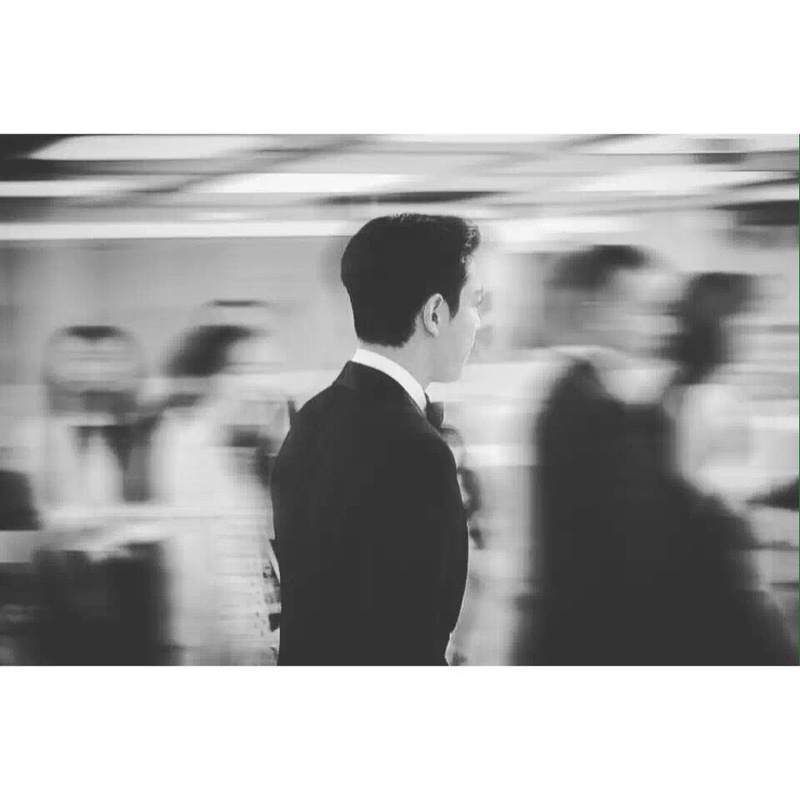 He was very frustrated as you can see on the photos and his later reaction on Instagram . 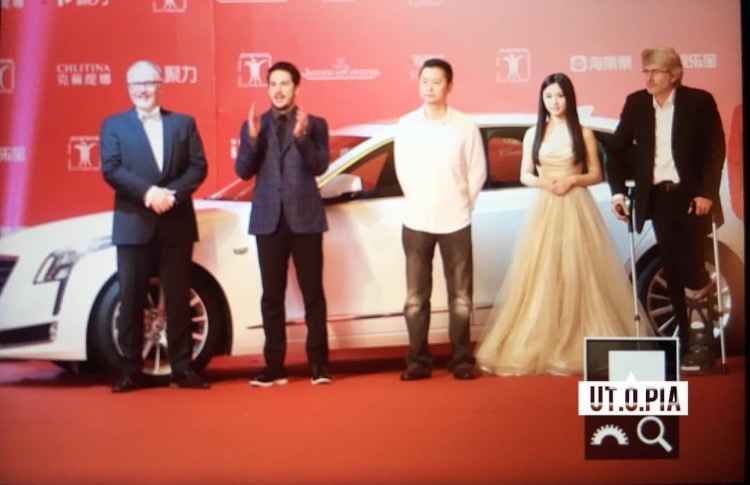 Michael Trevino, the directors and some selected other cast members walked the red carpet last minute but it looked rushed and they only briefly stopped for photos. 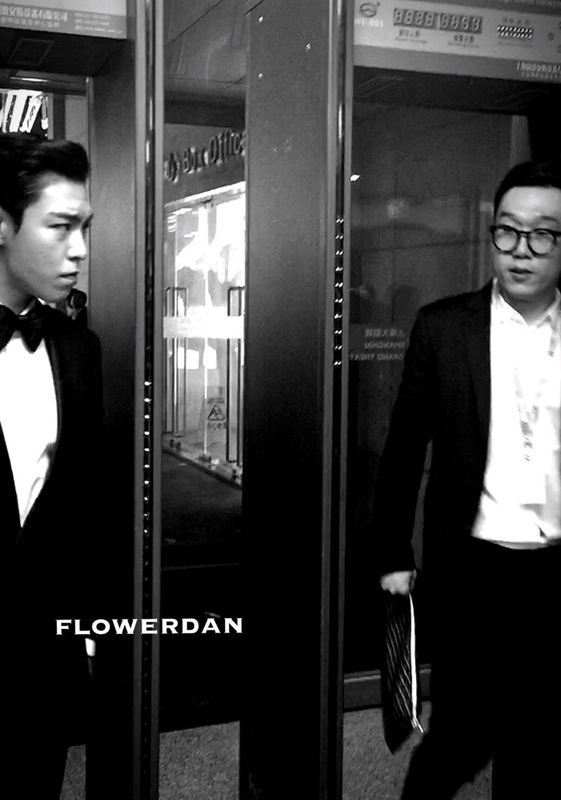 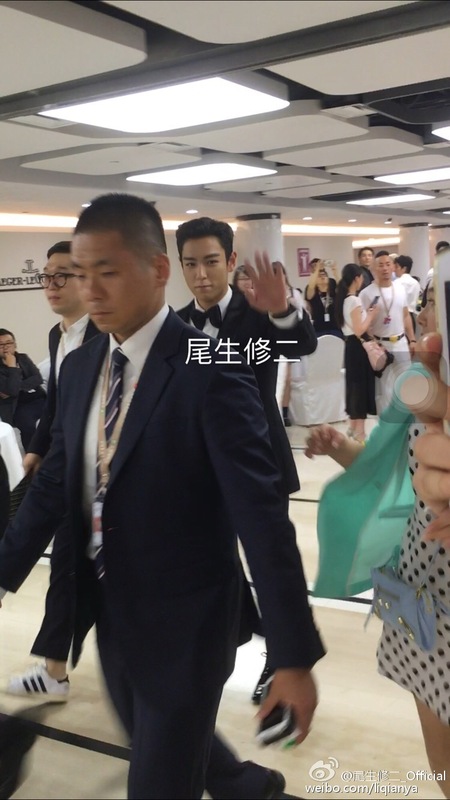 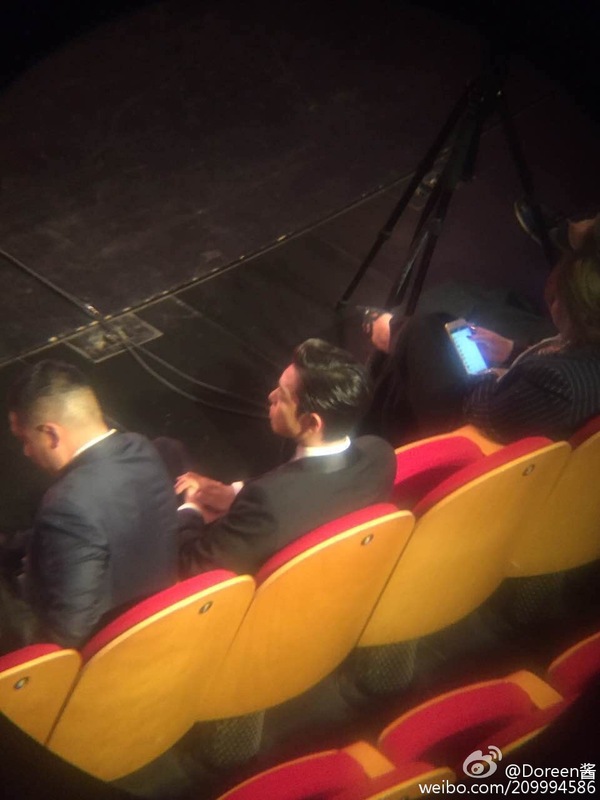 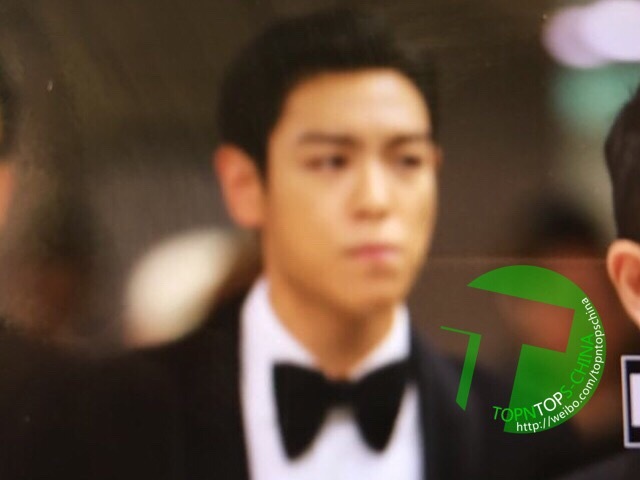 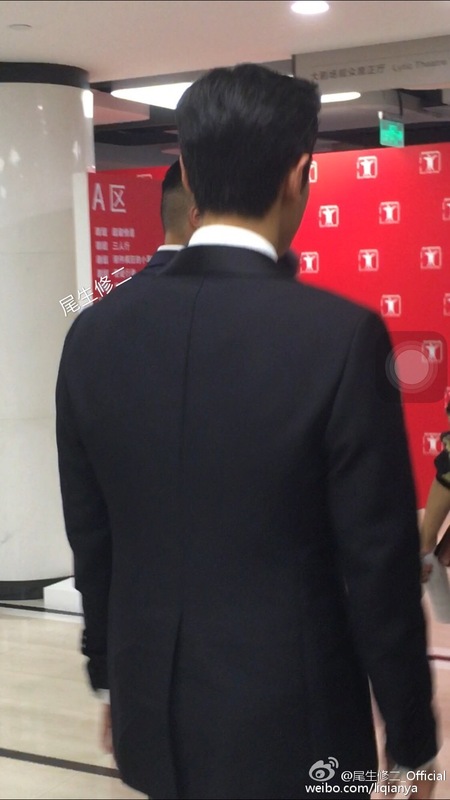 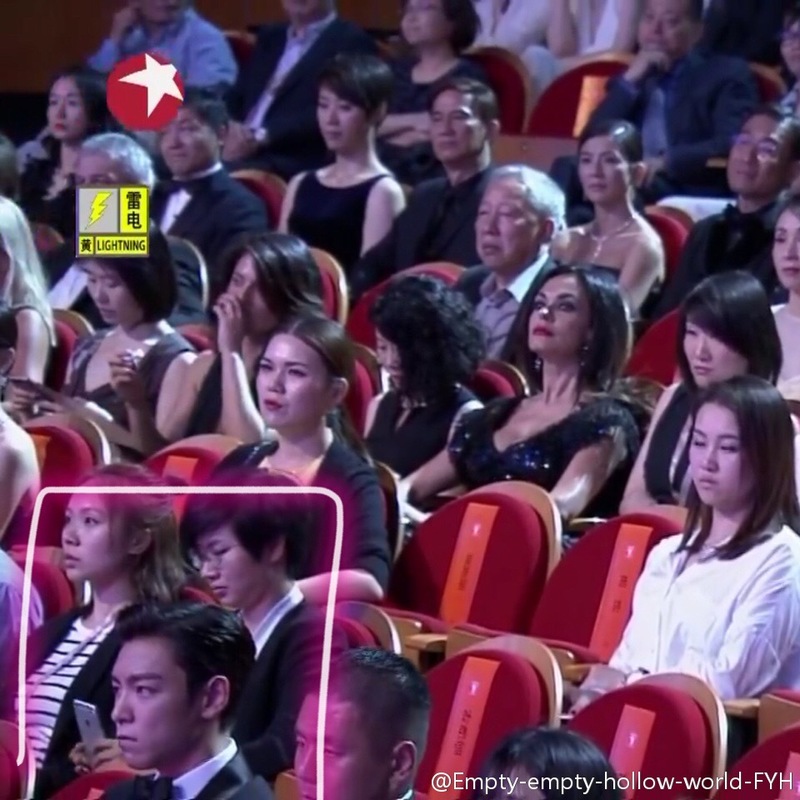 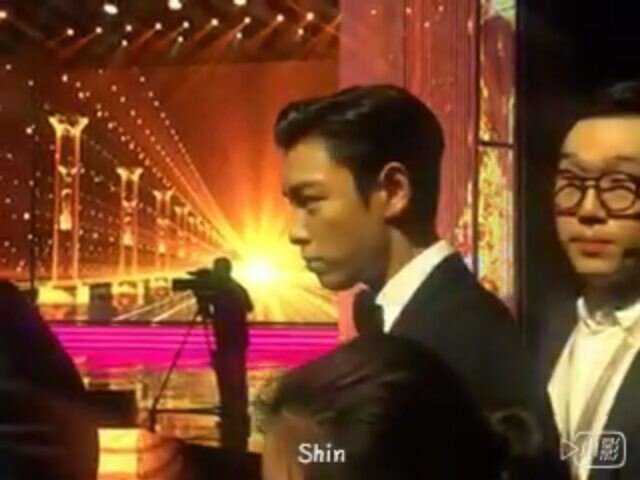 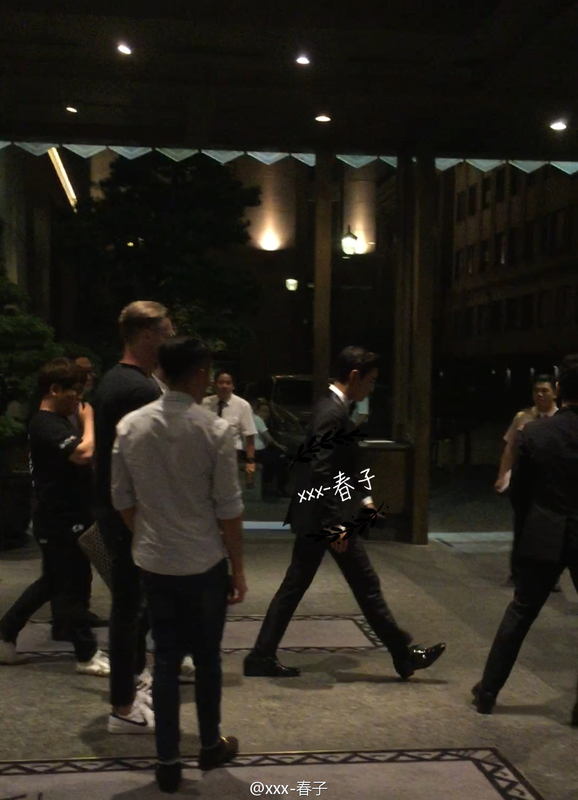 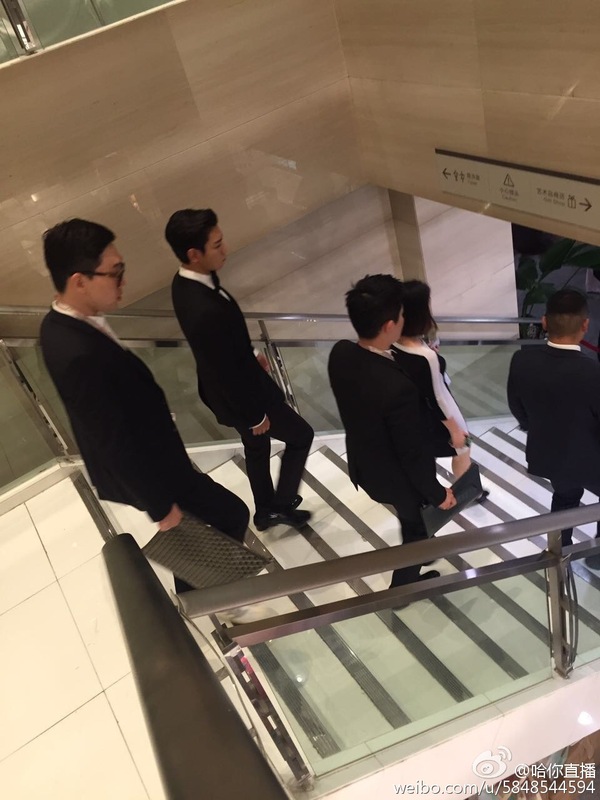 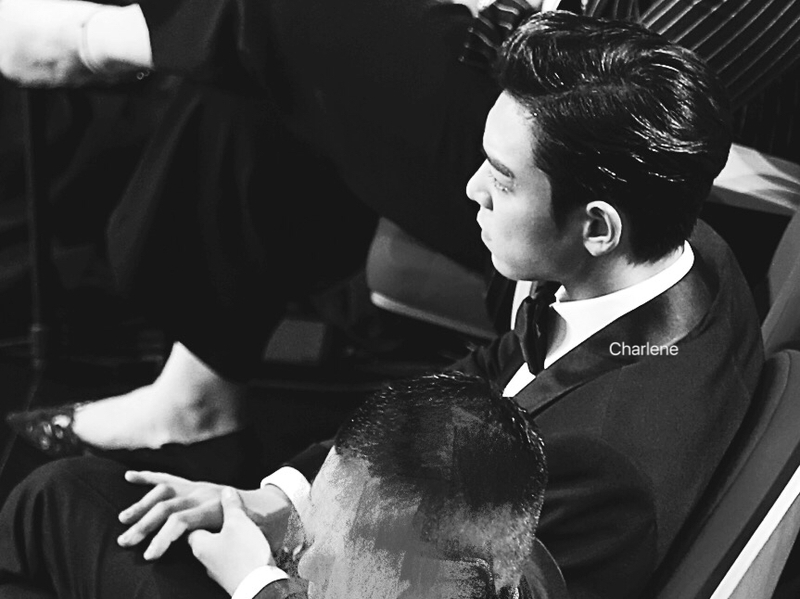 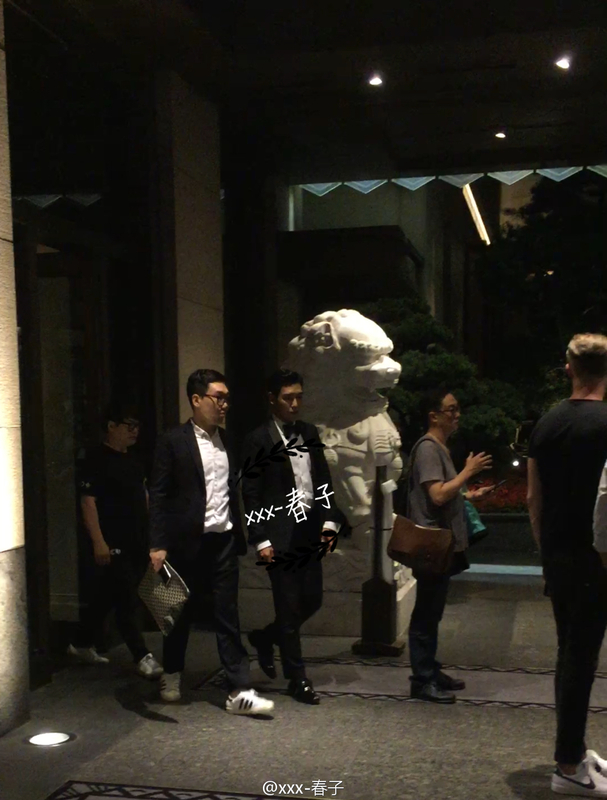 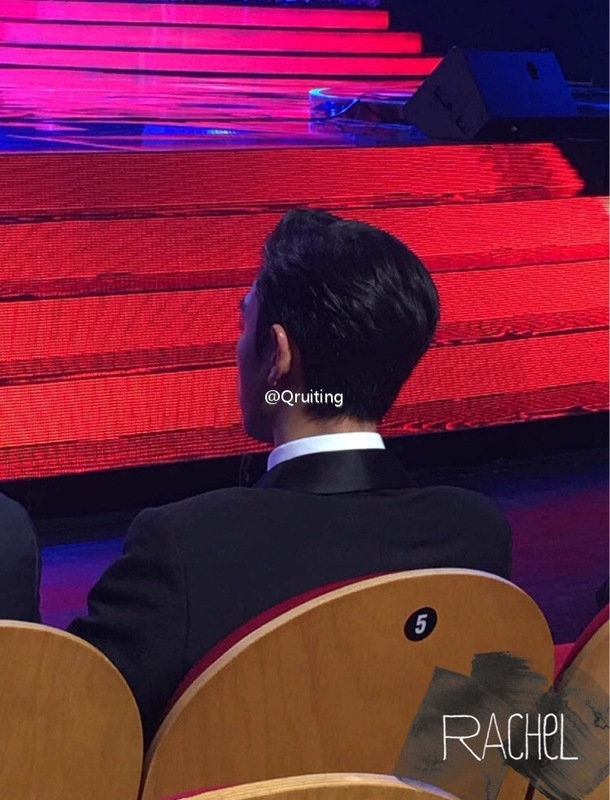 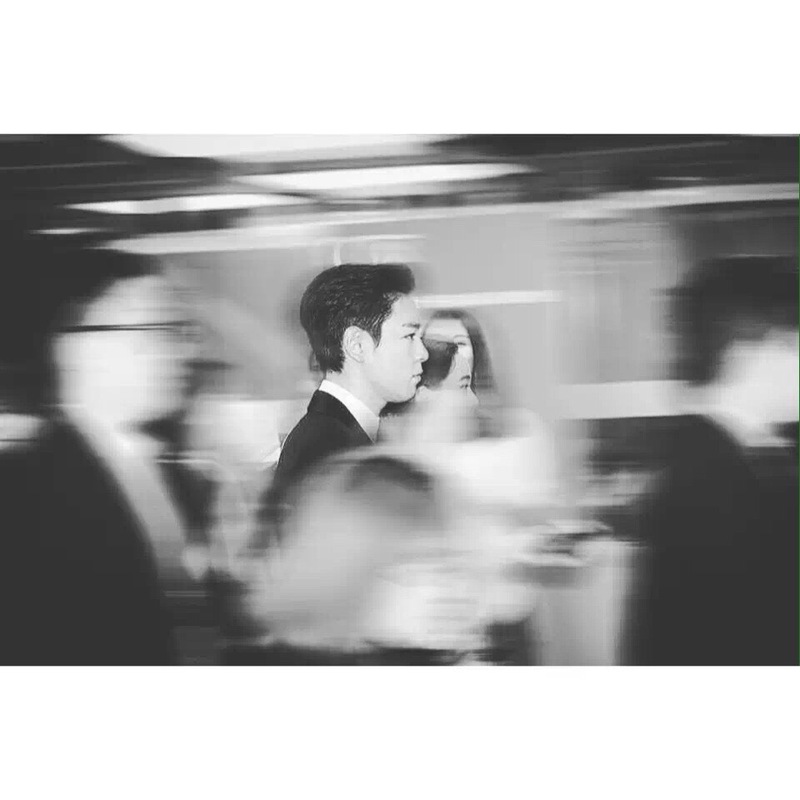 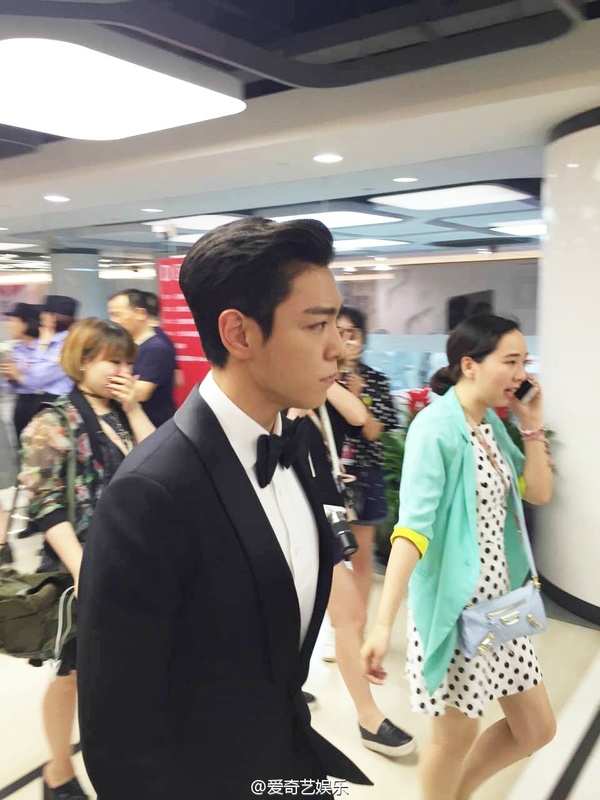 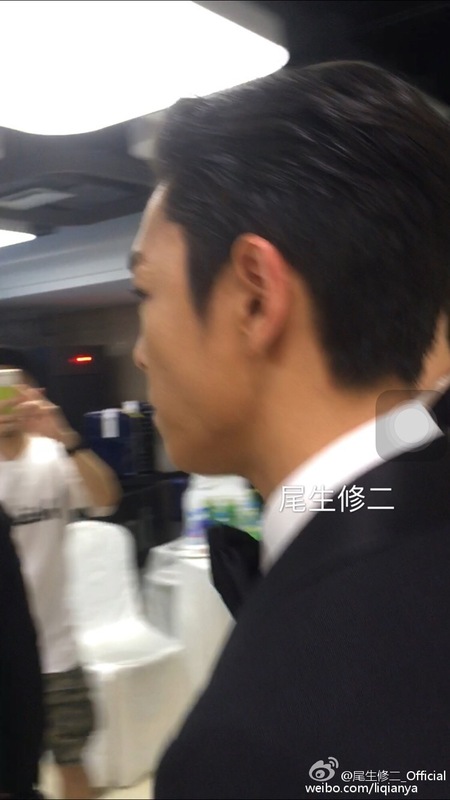 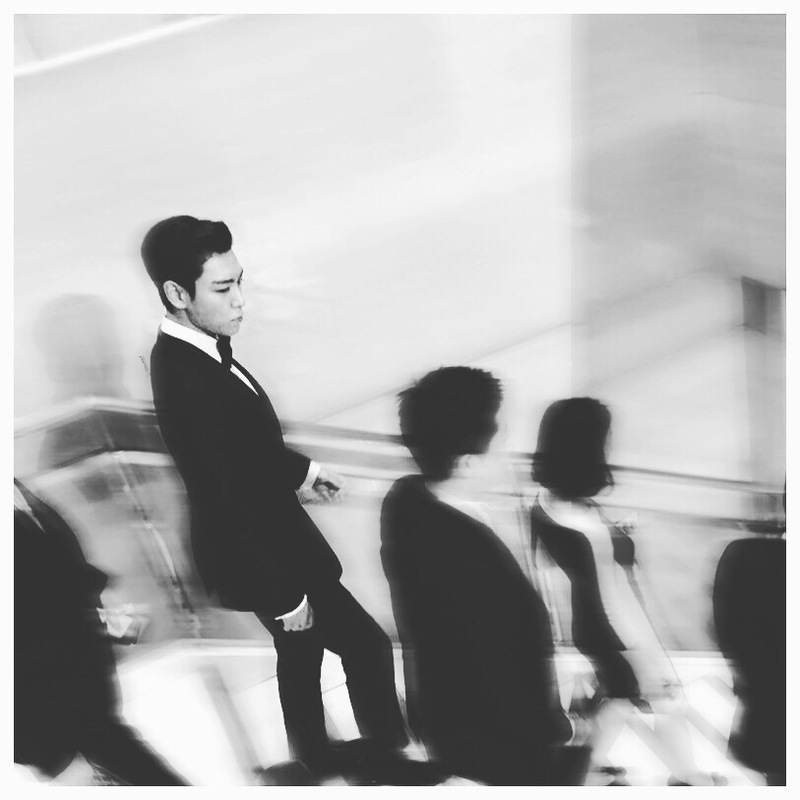 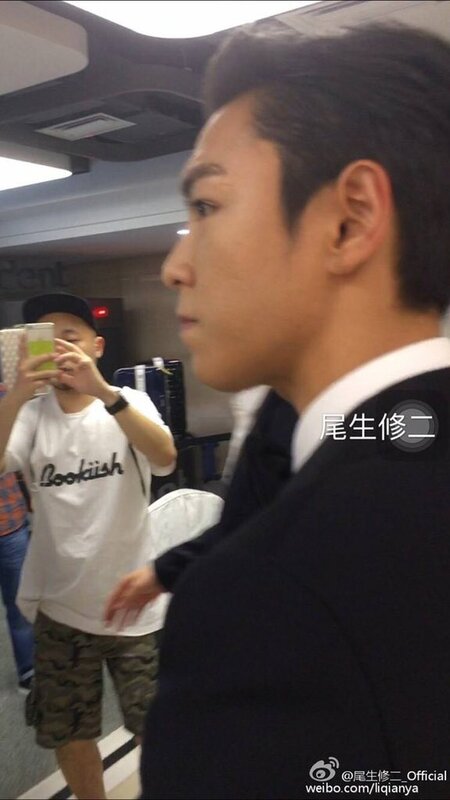 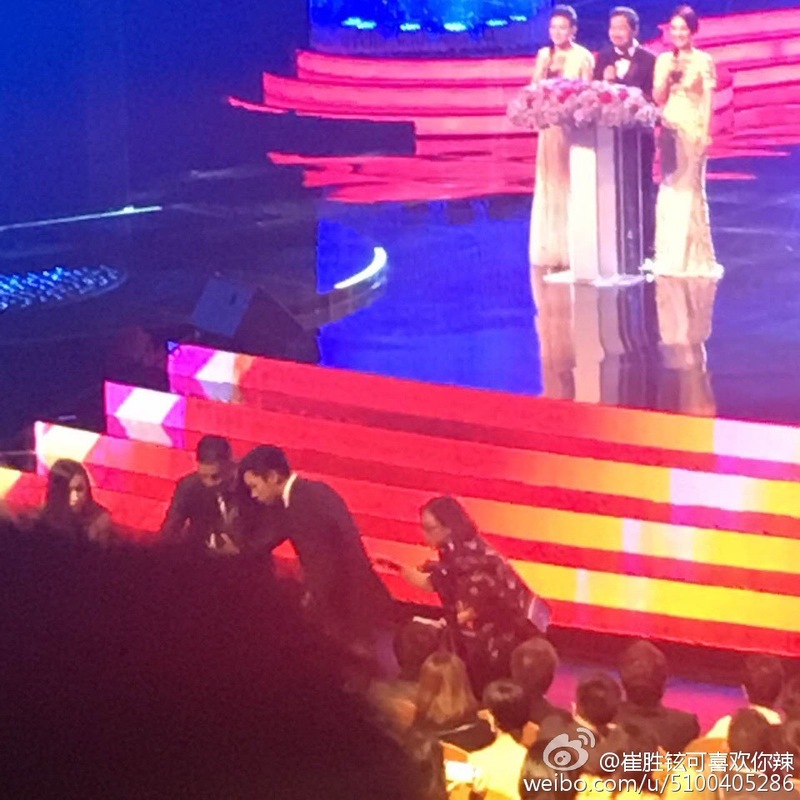 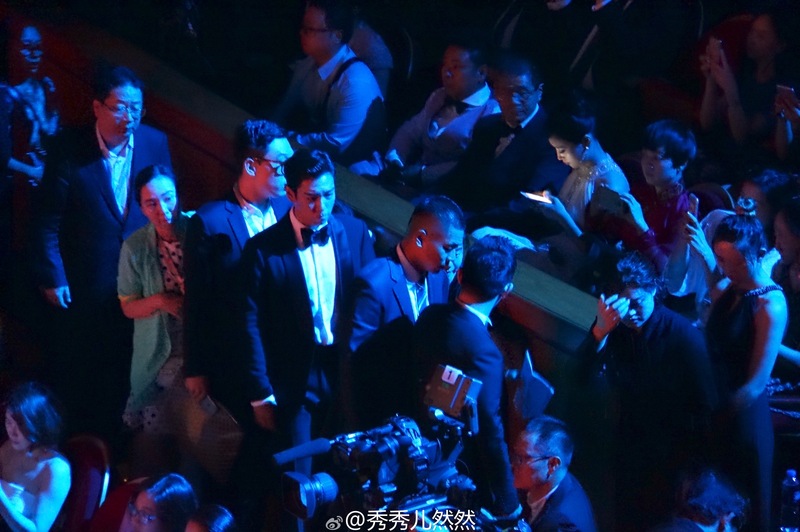 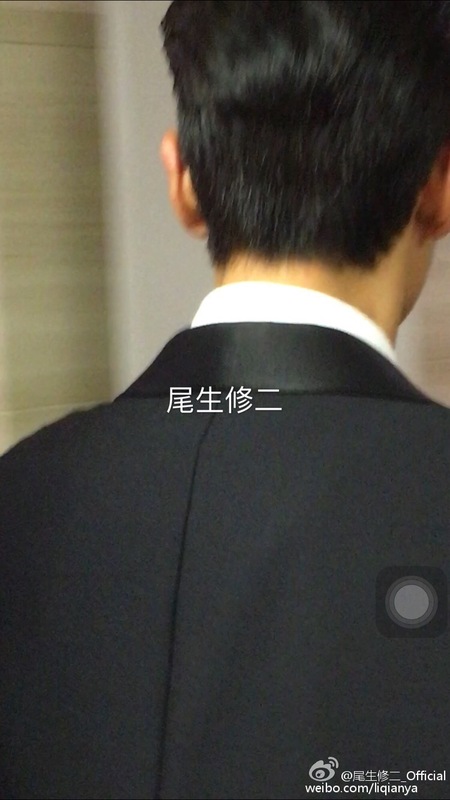 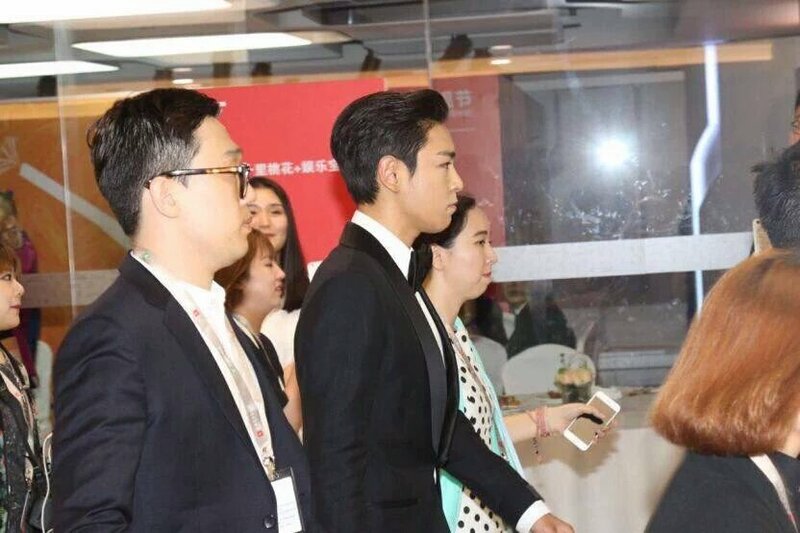 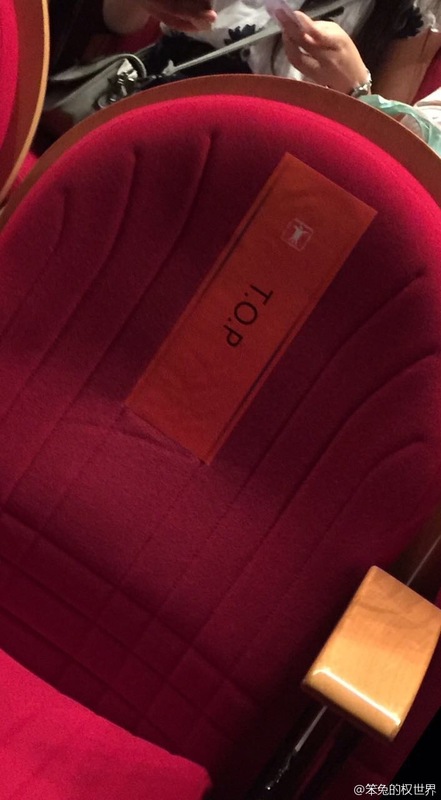 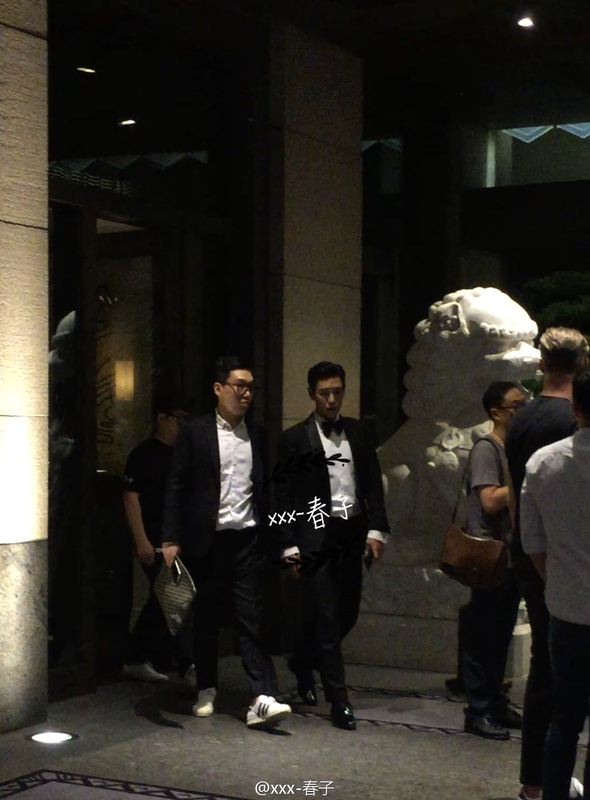 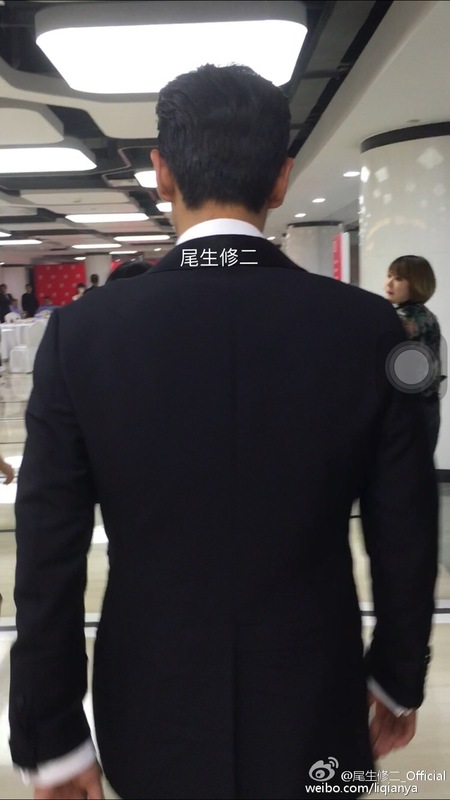 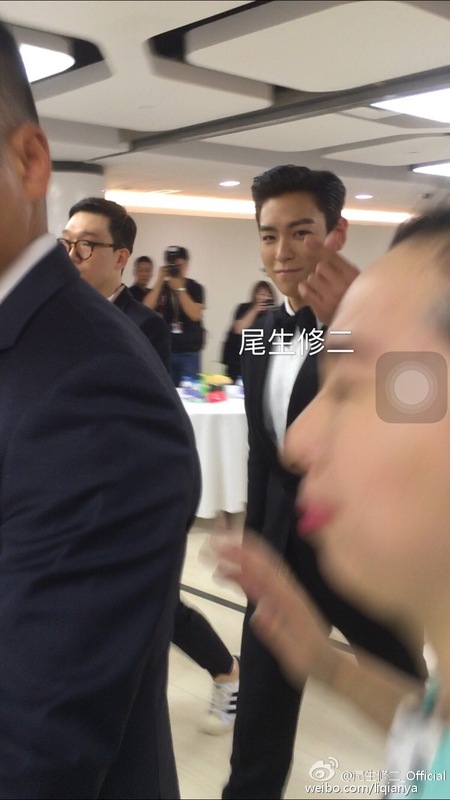 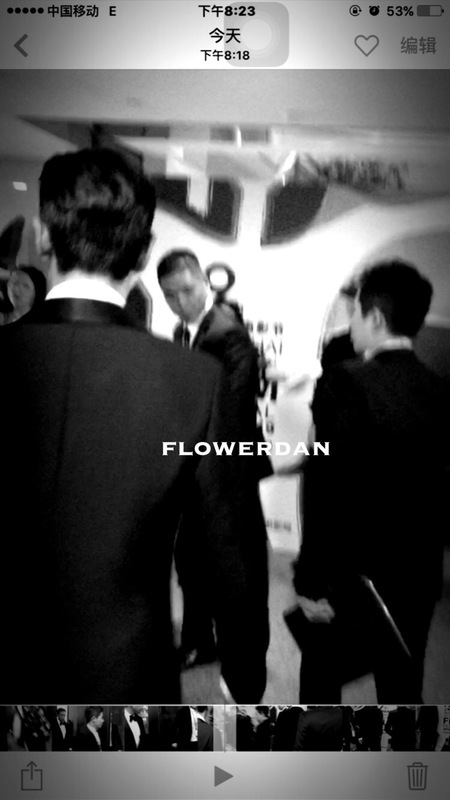 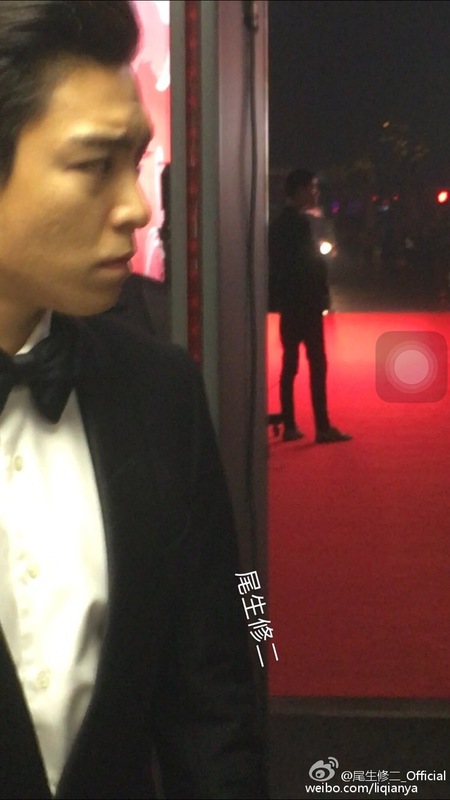 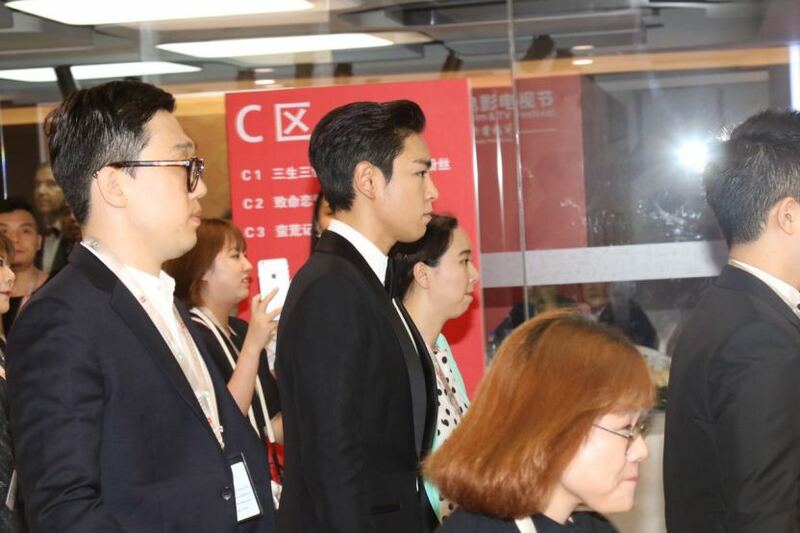 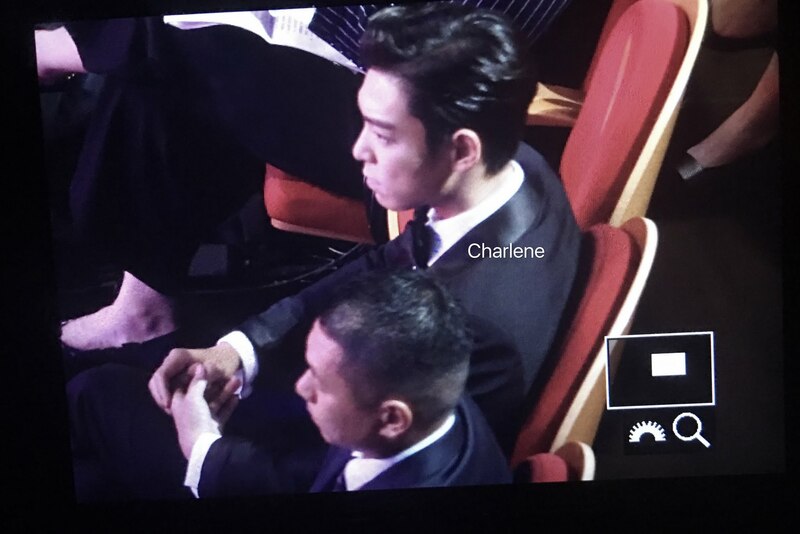 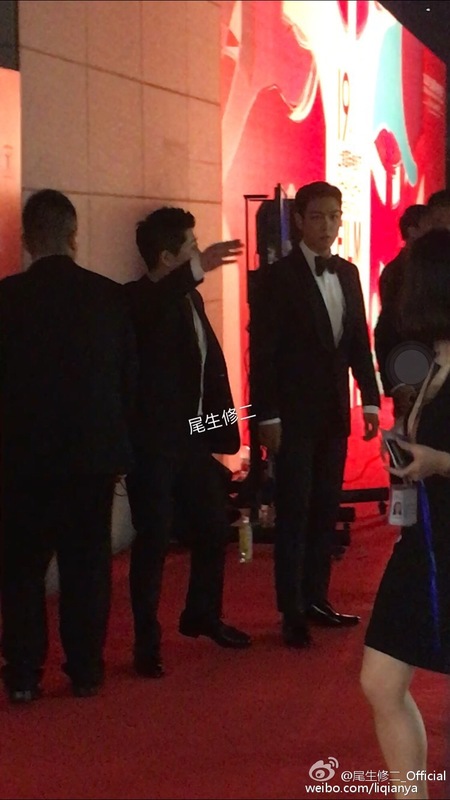 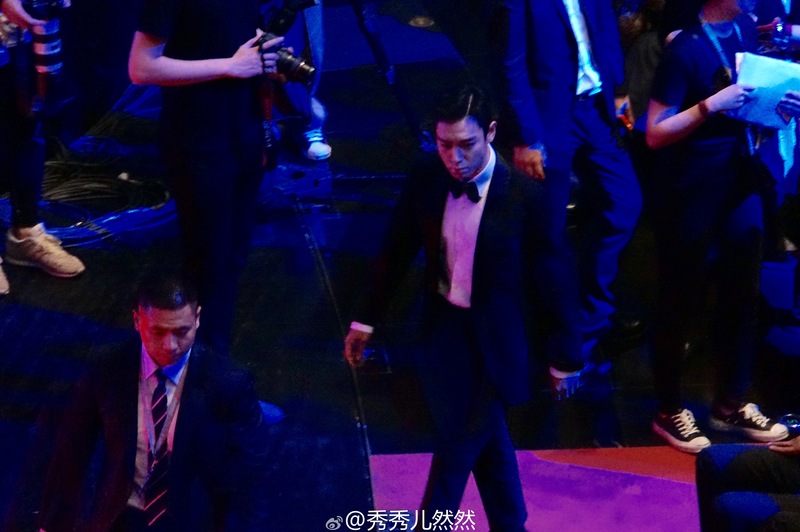 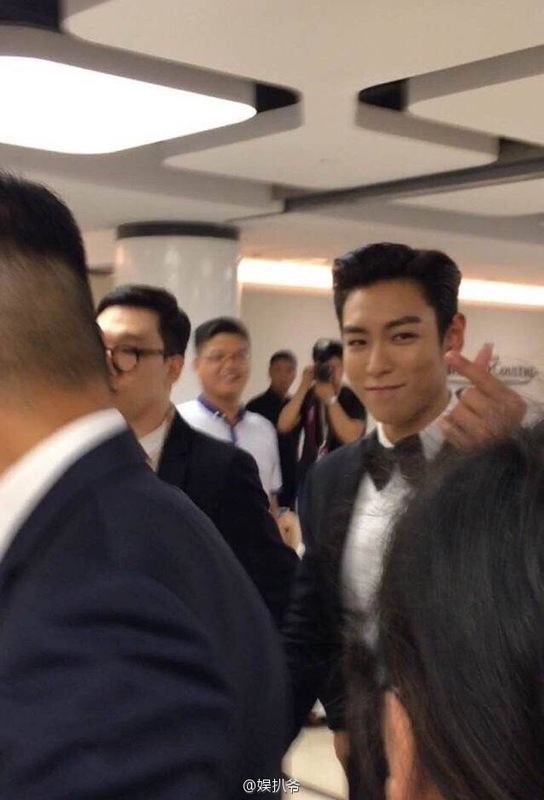 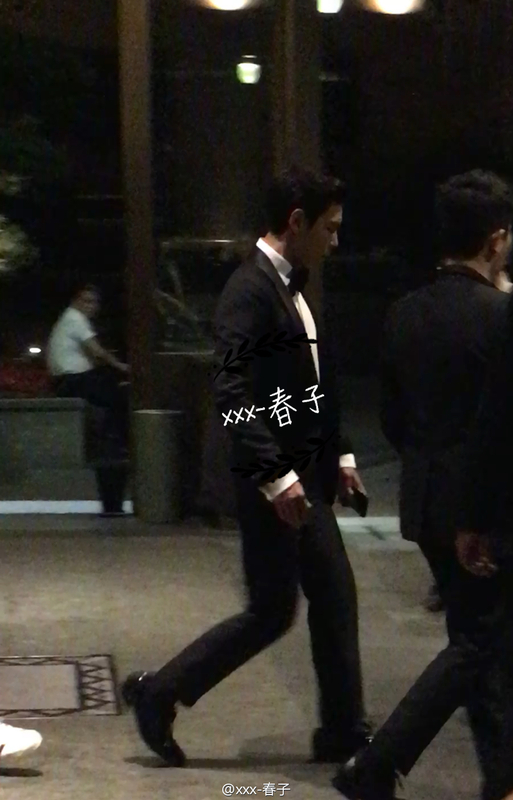 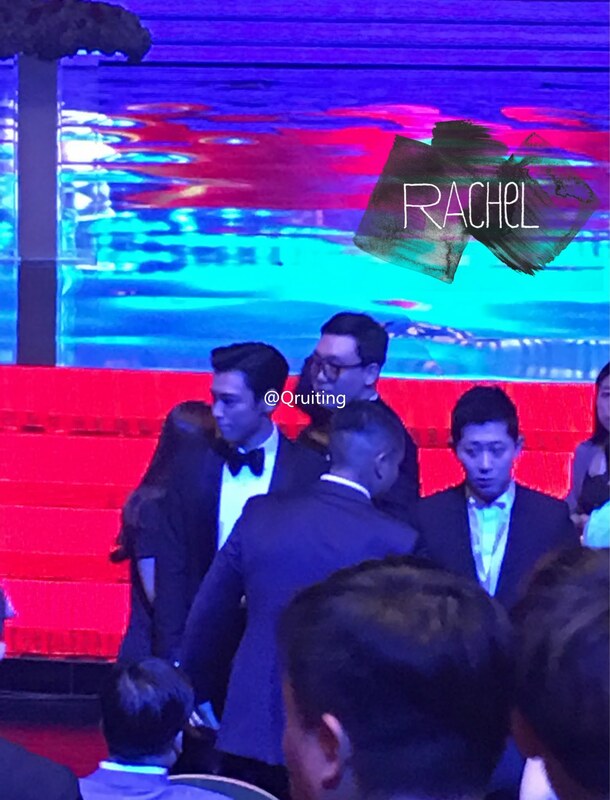 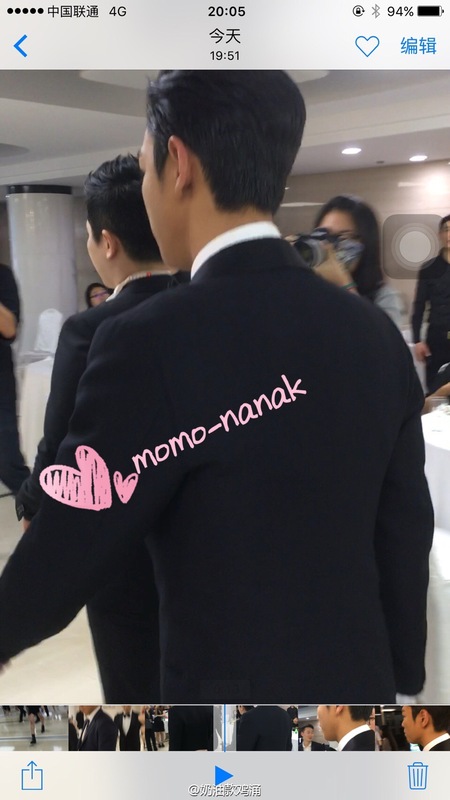 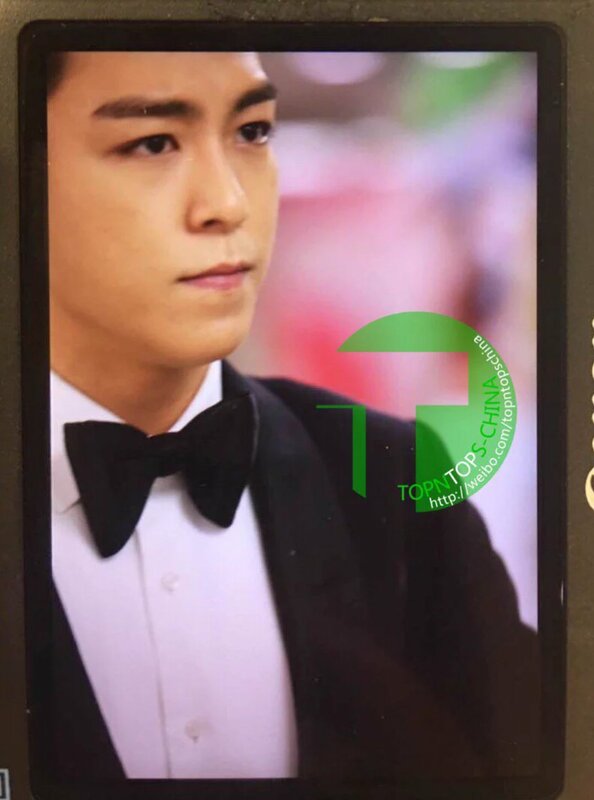 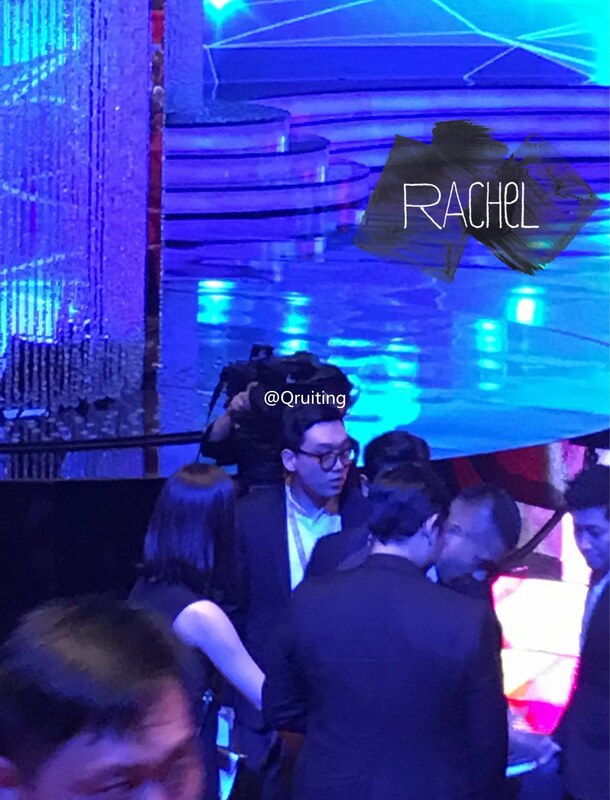 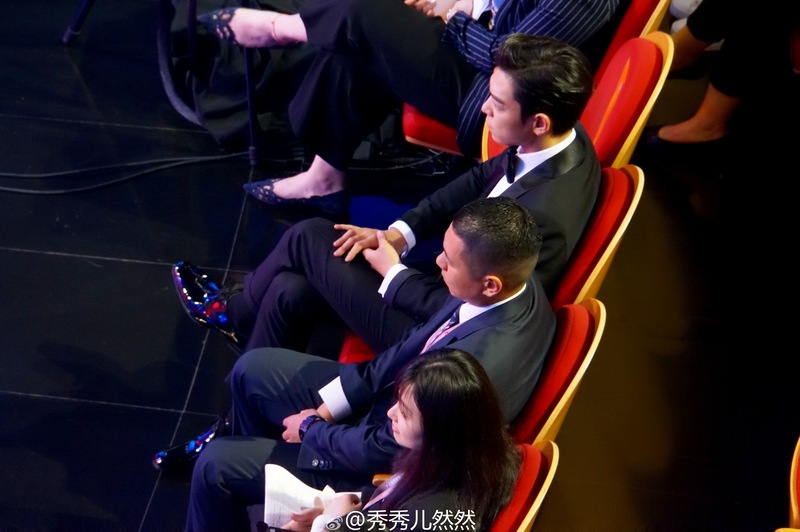 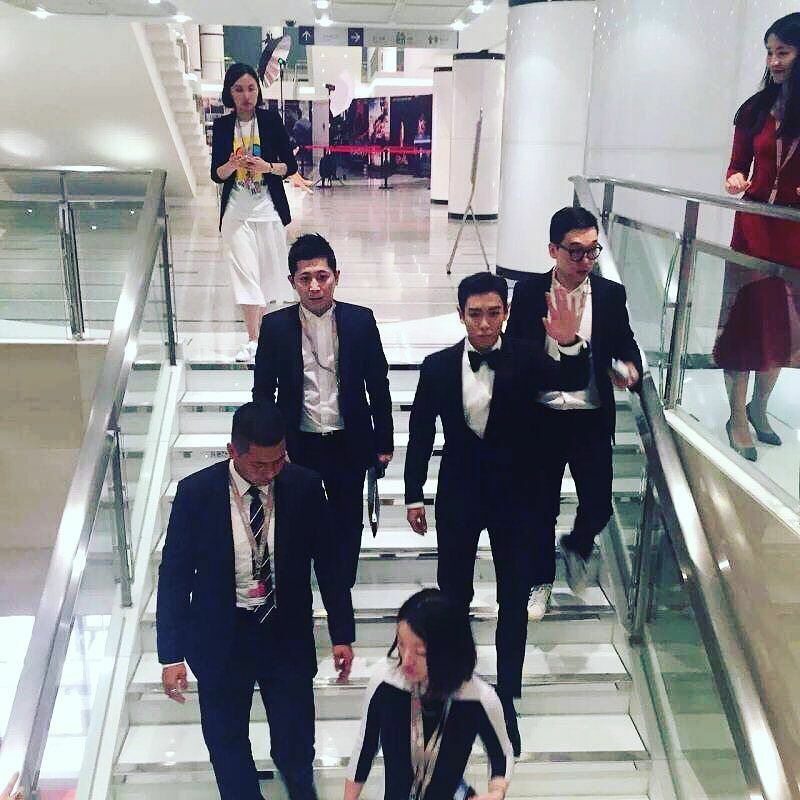 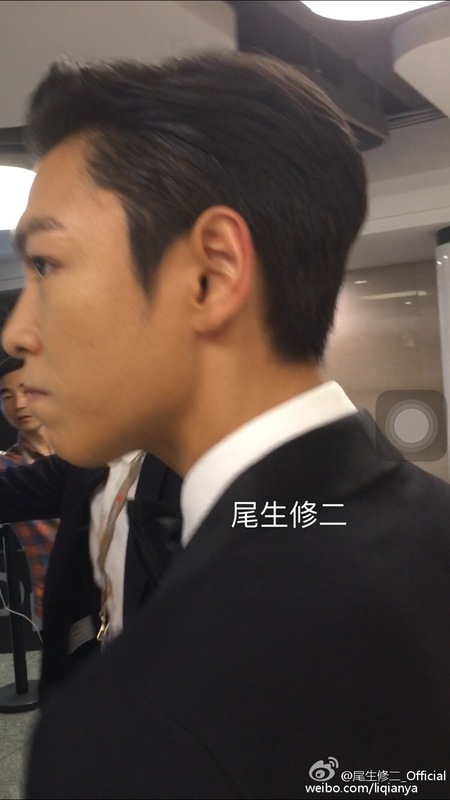 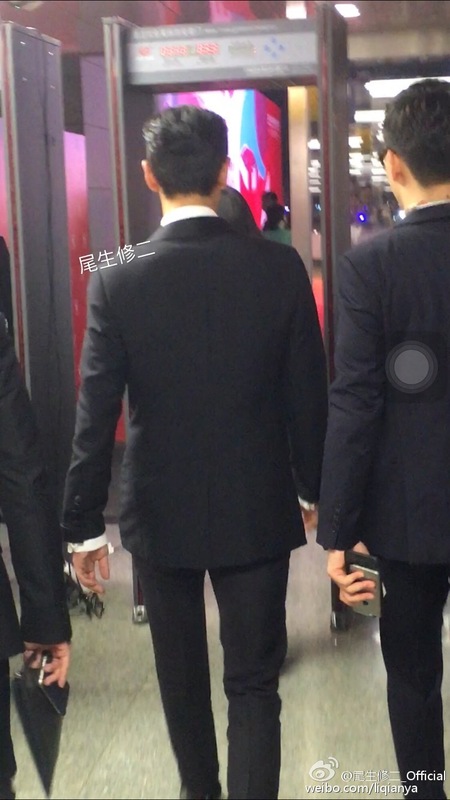 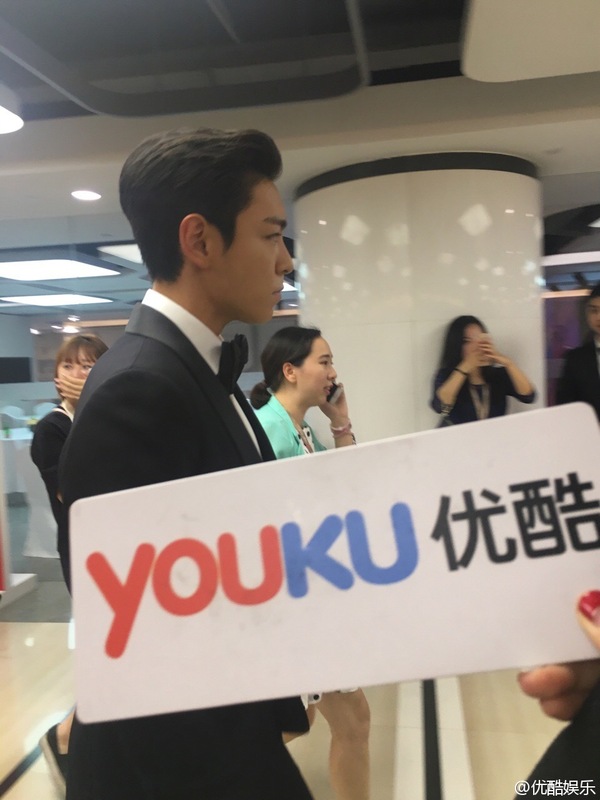 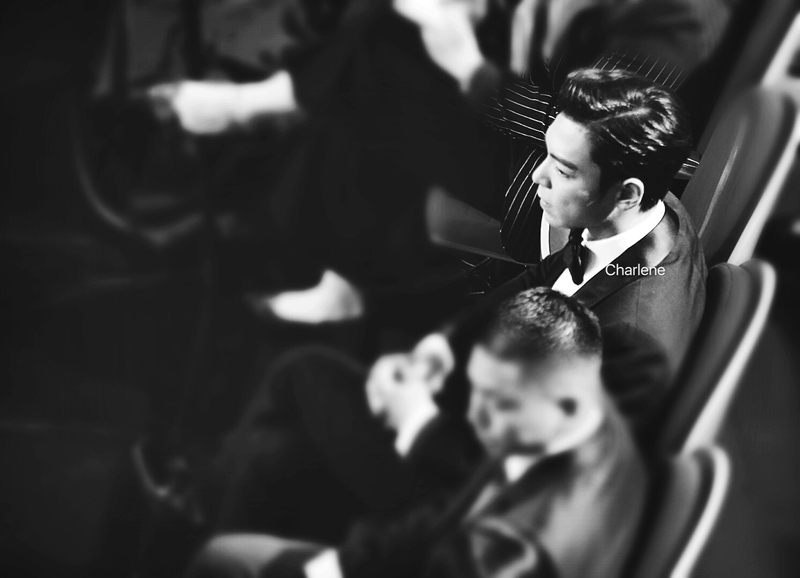 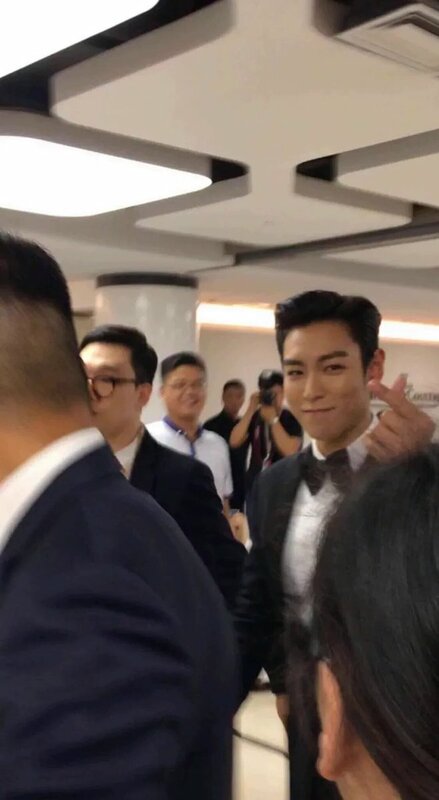 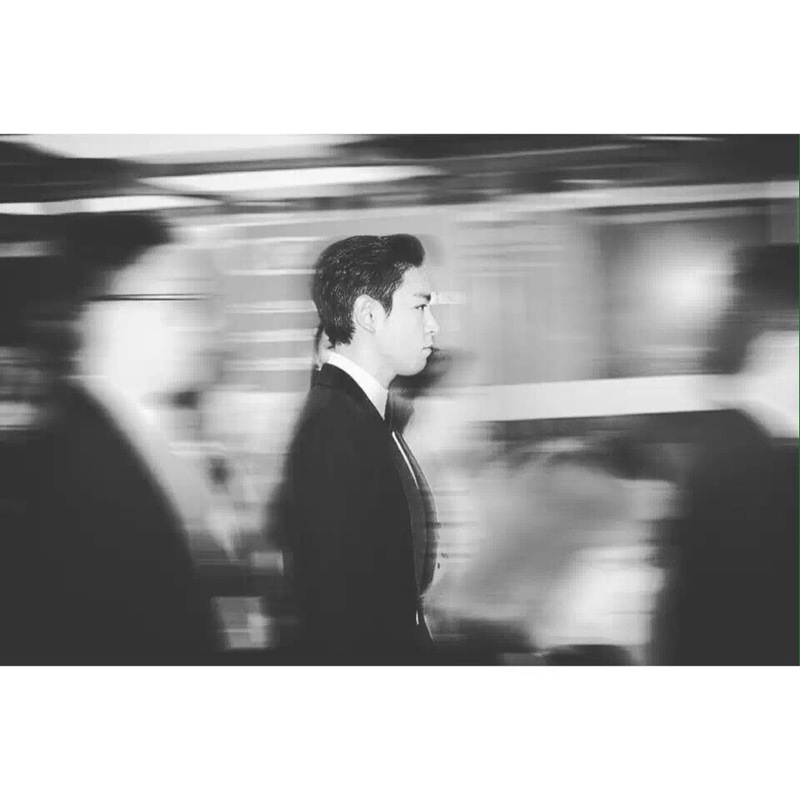 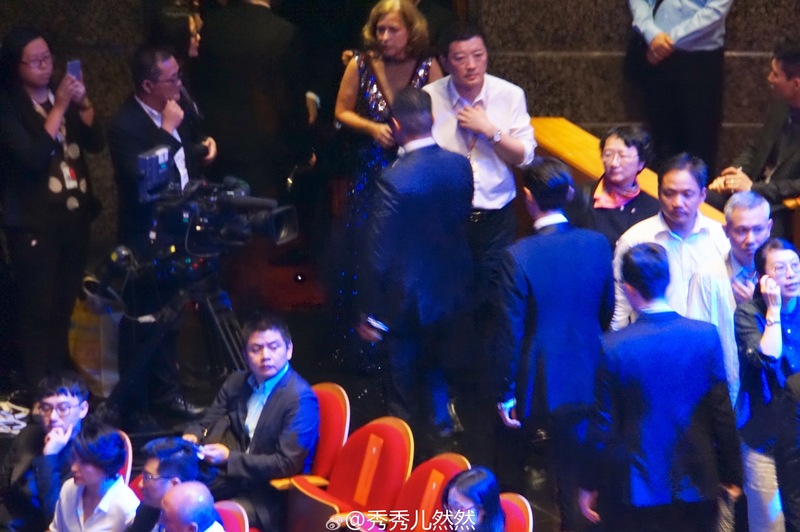 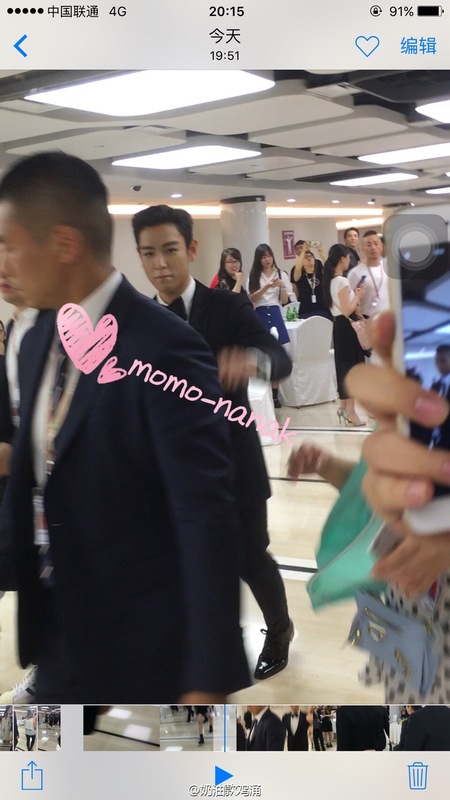 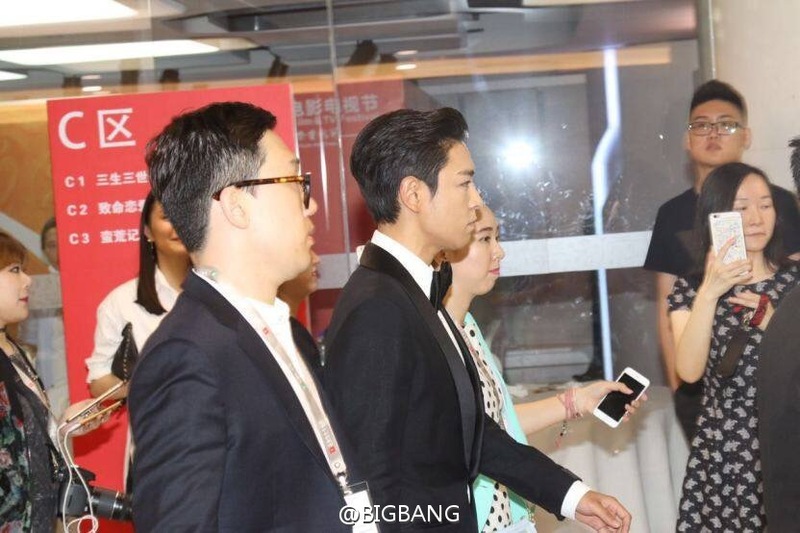 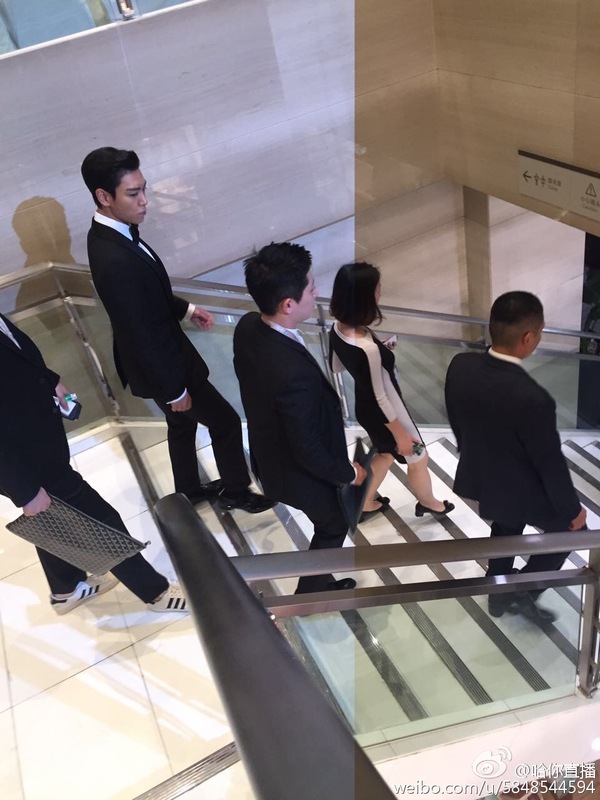 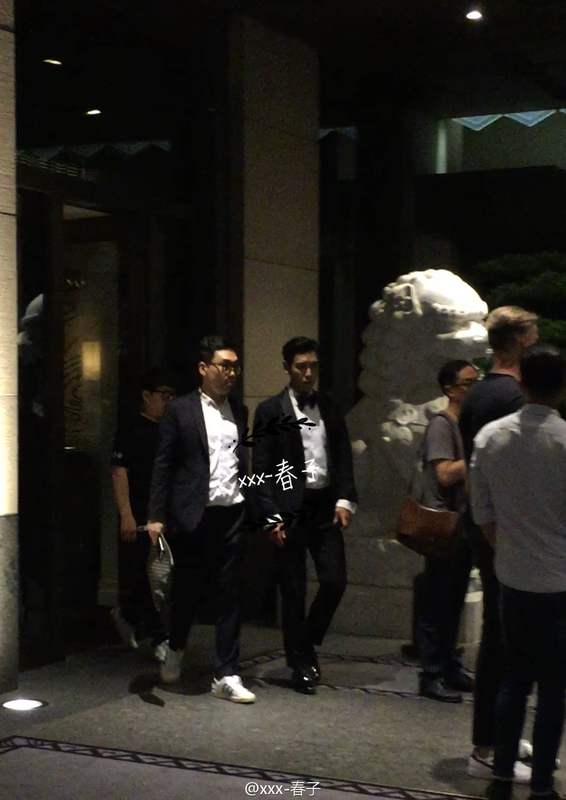 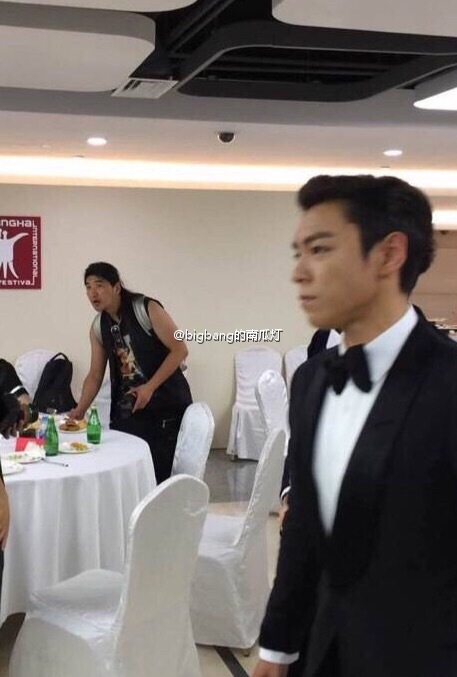 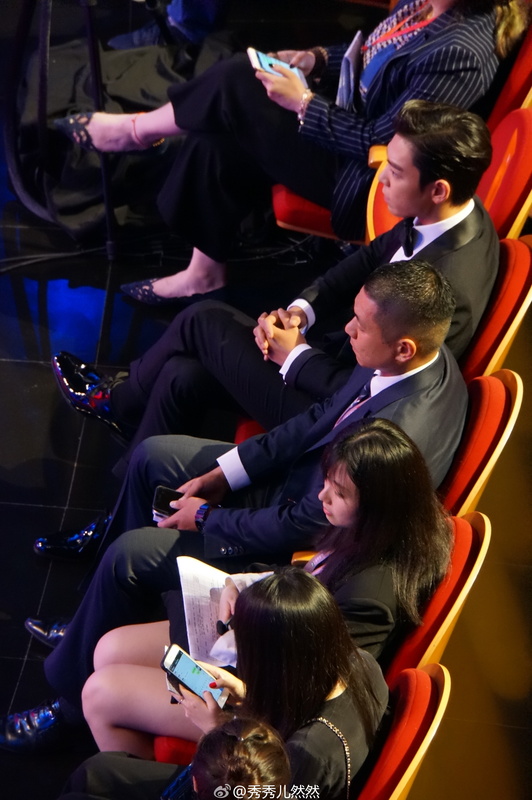 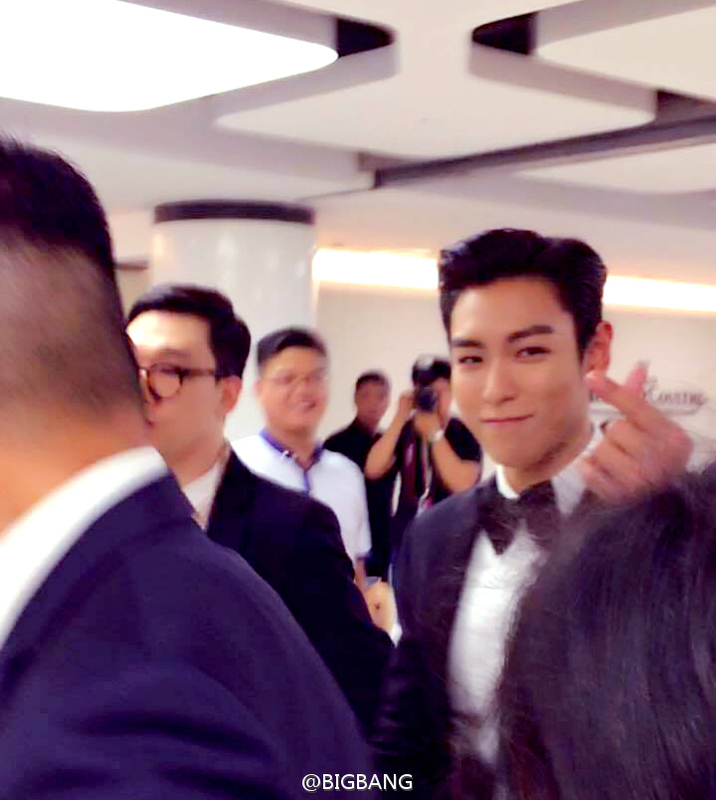 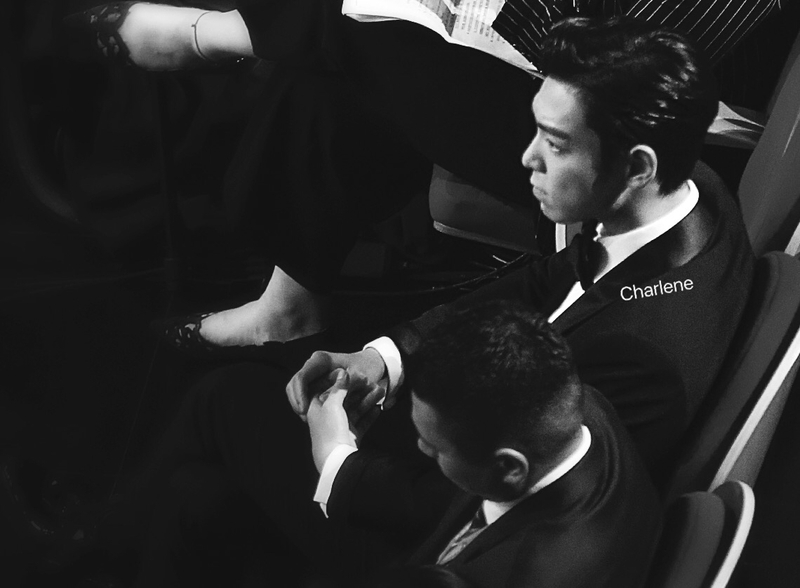 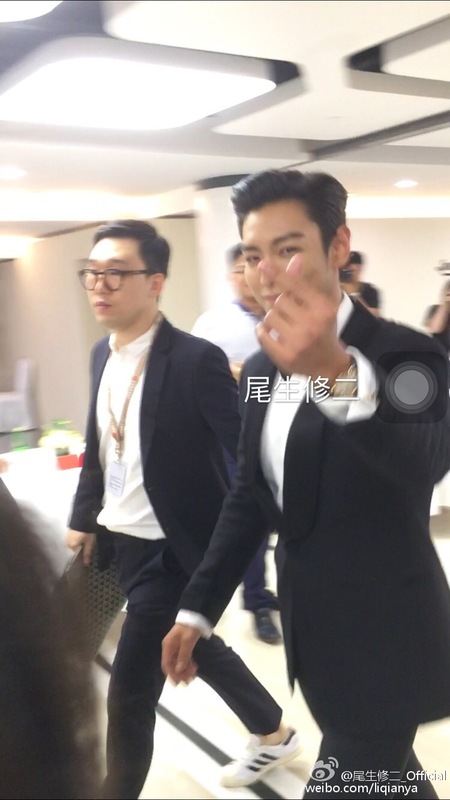 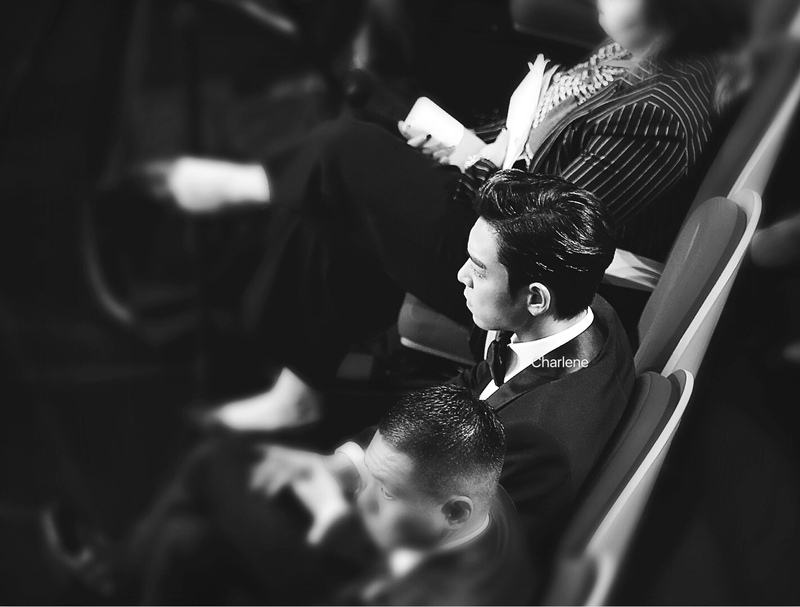 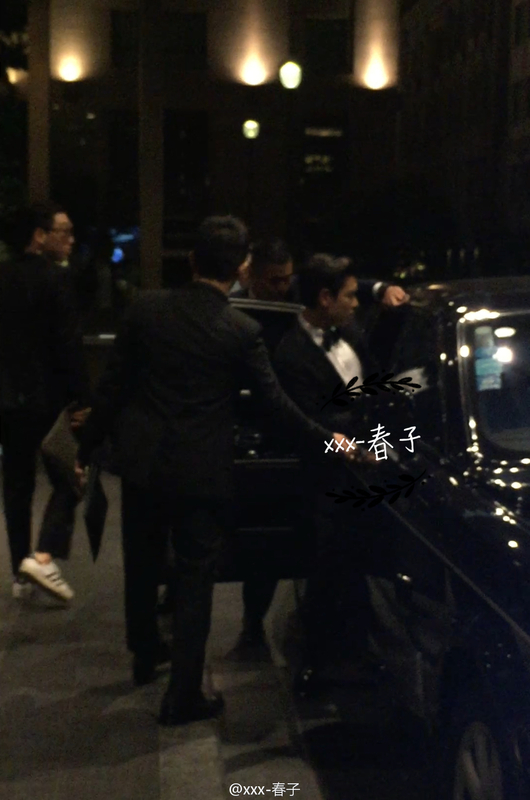 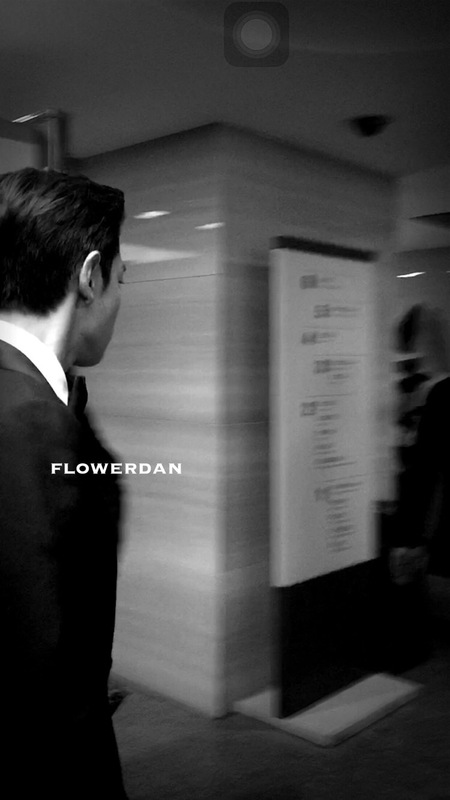 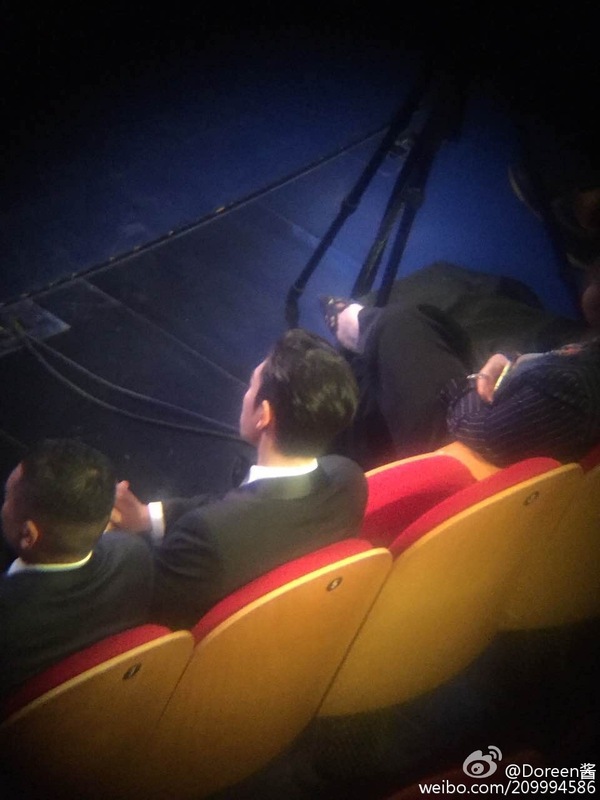 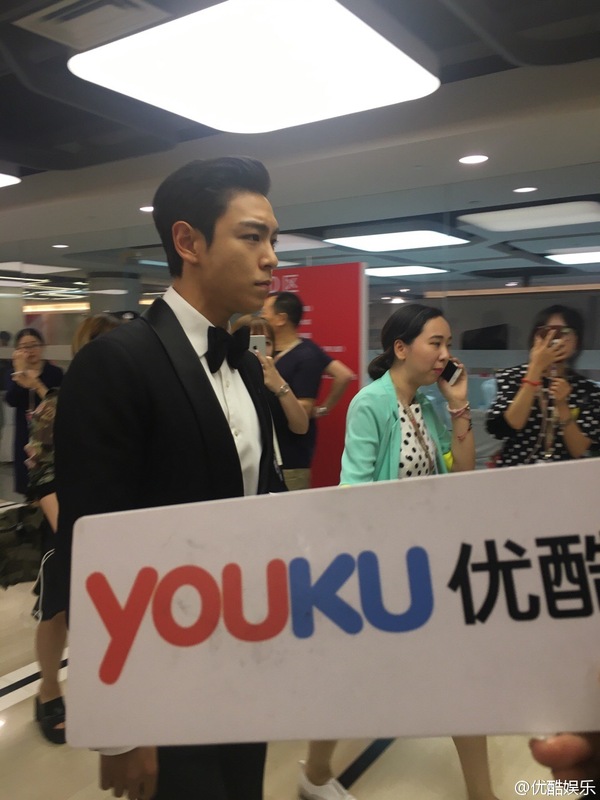 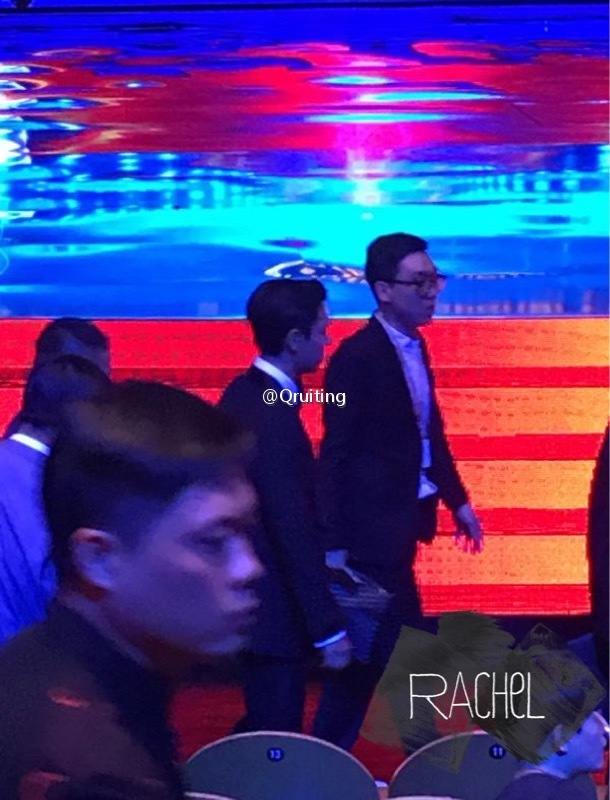 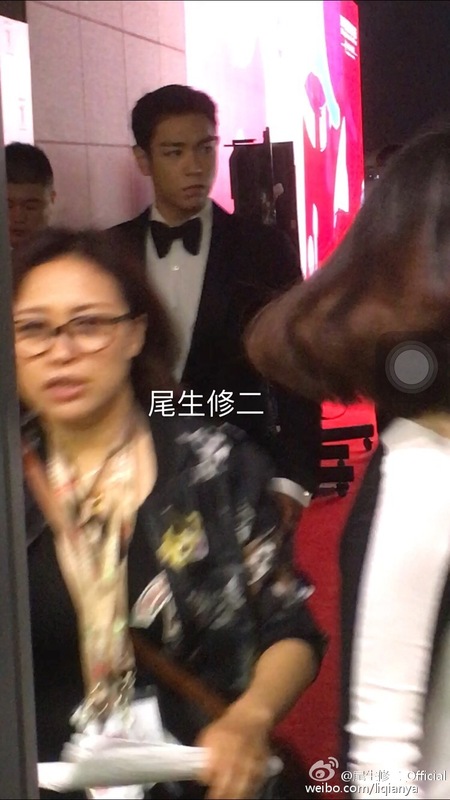 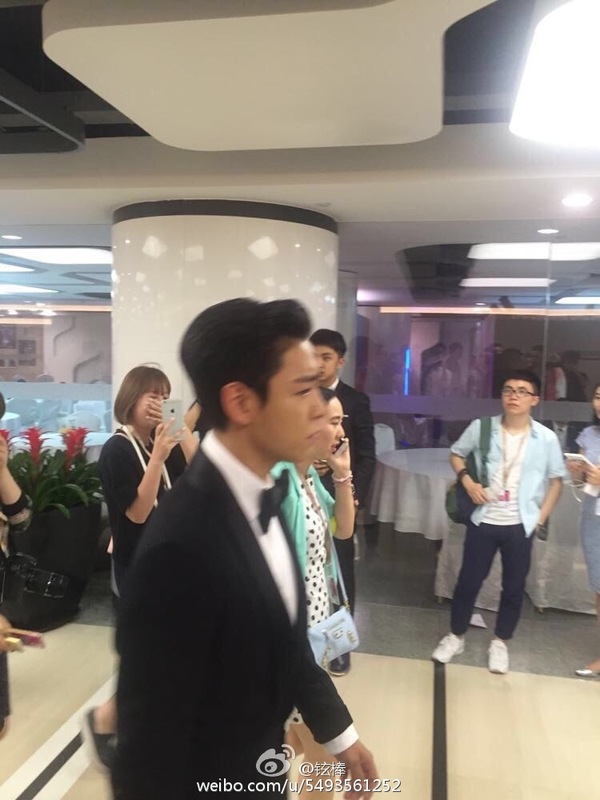 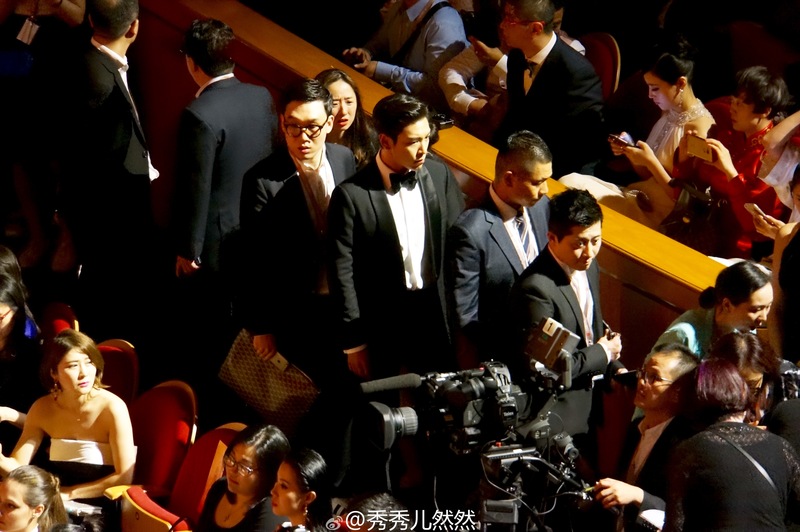 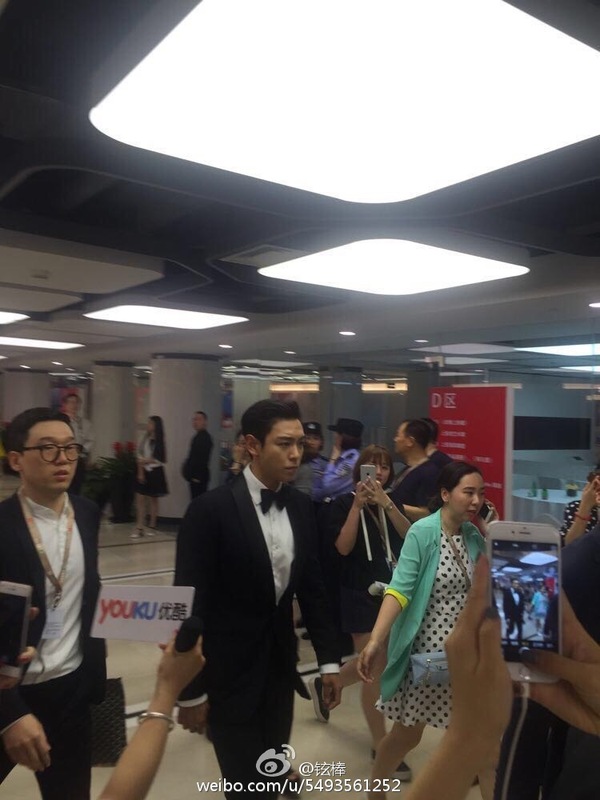 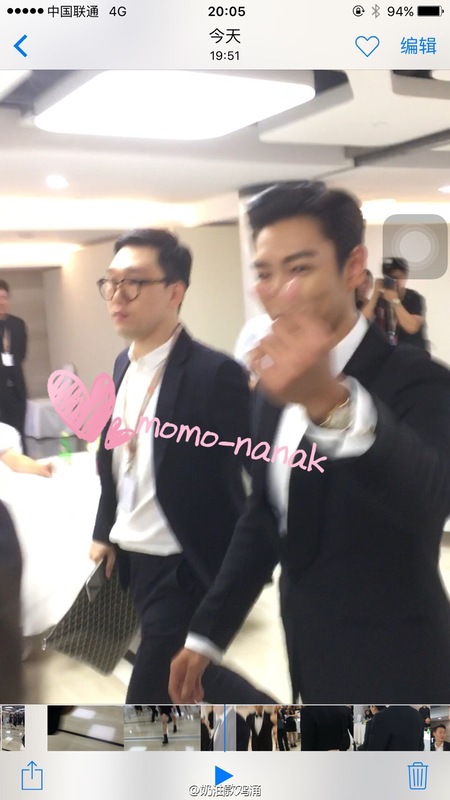 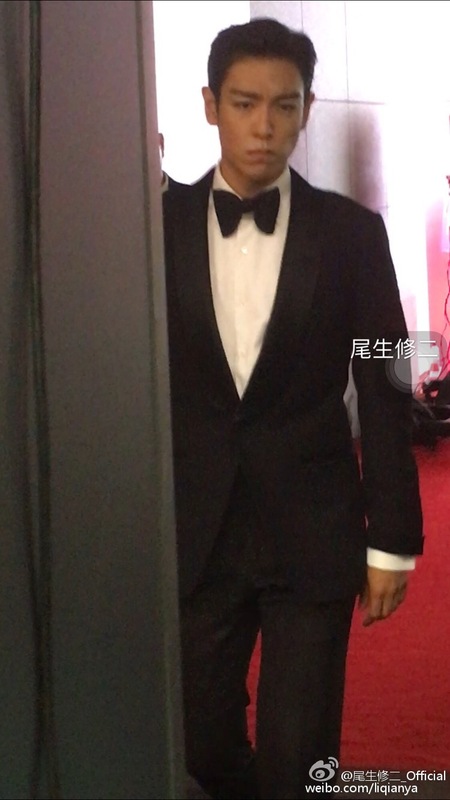 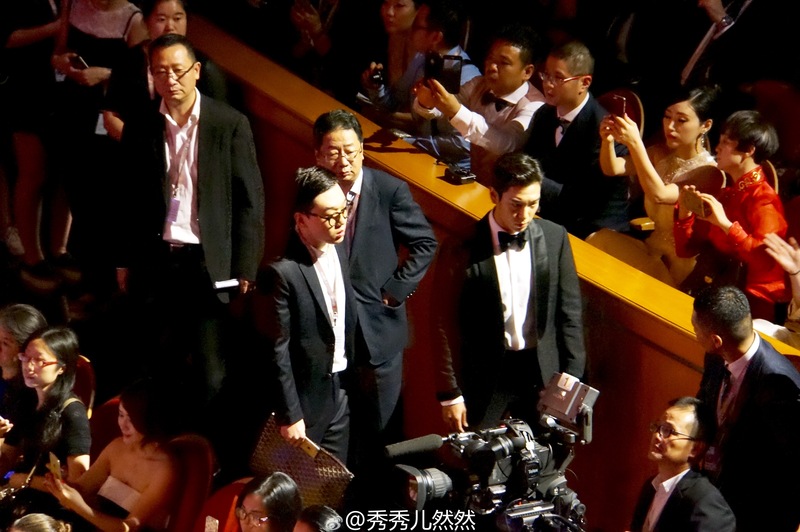 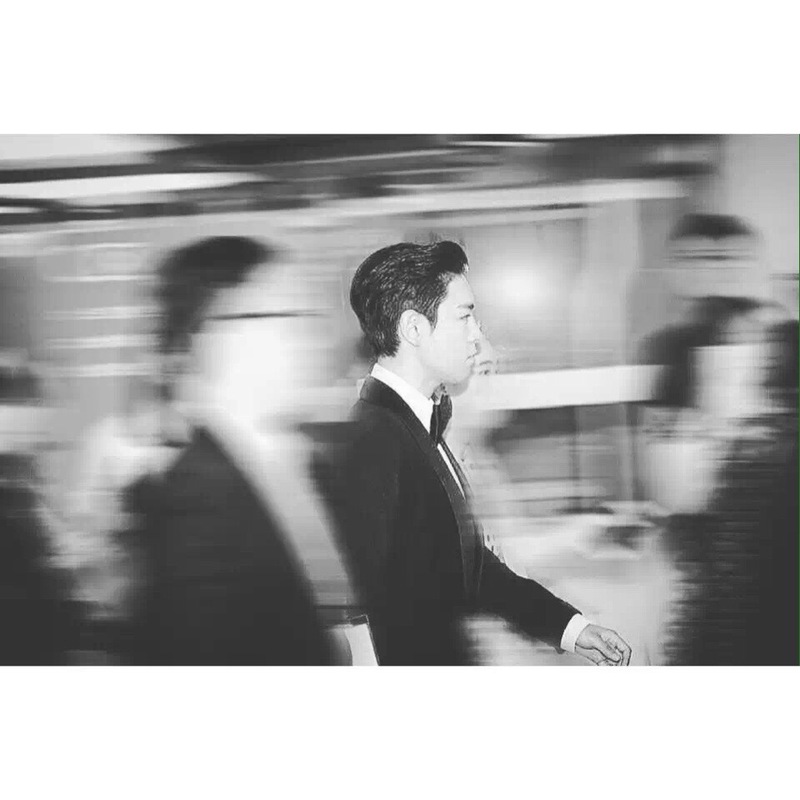 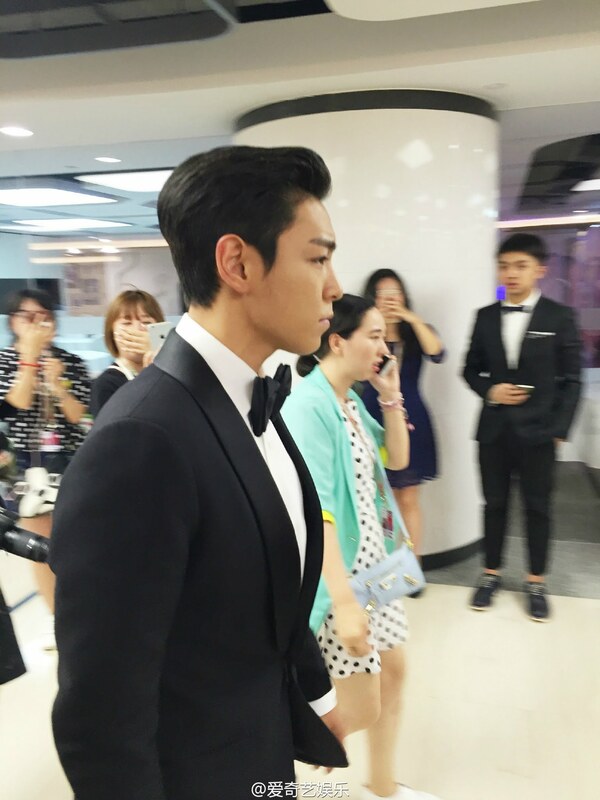 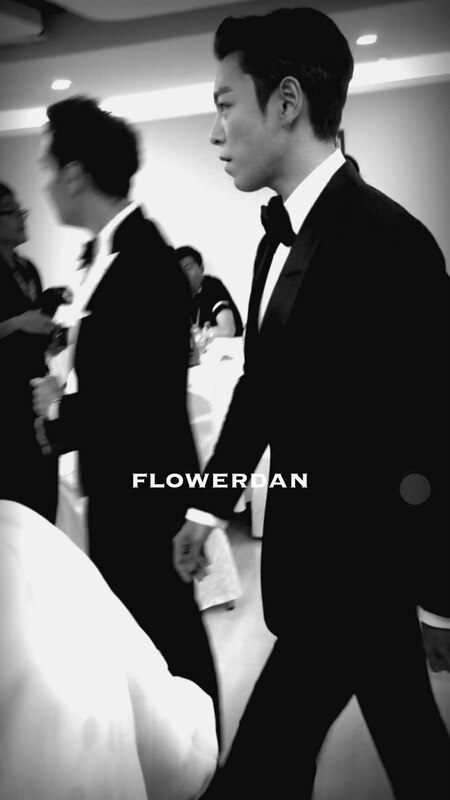 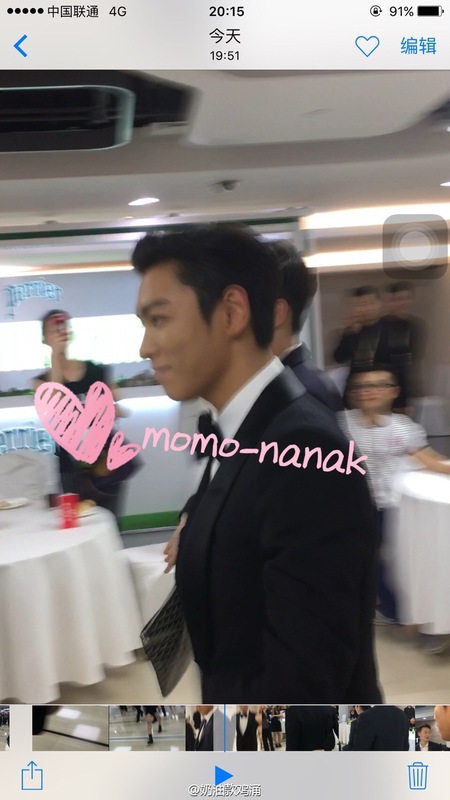 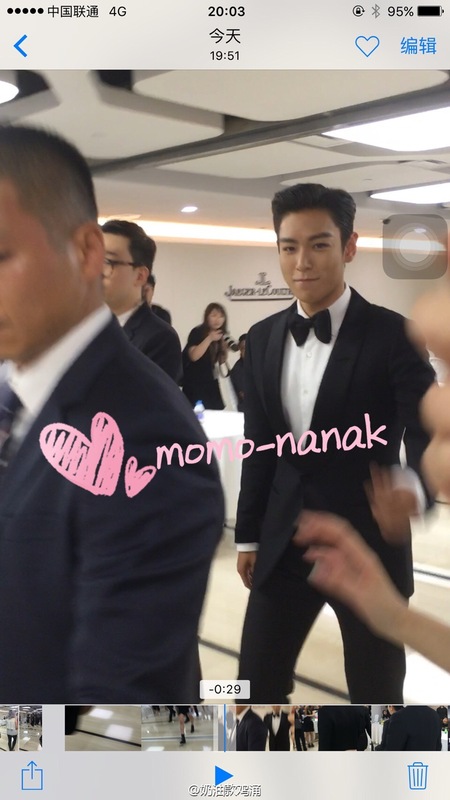 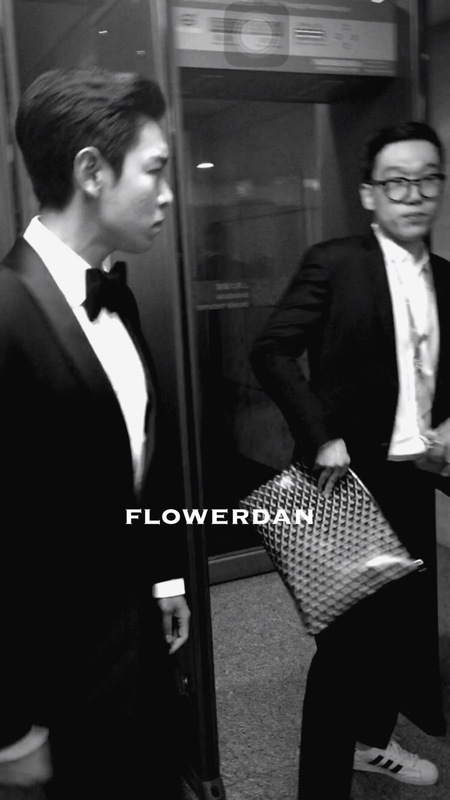 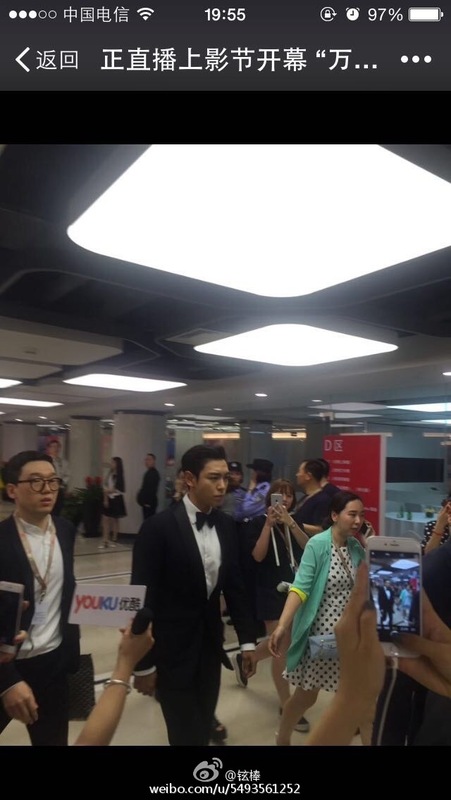 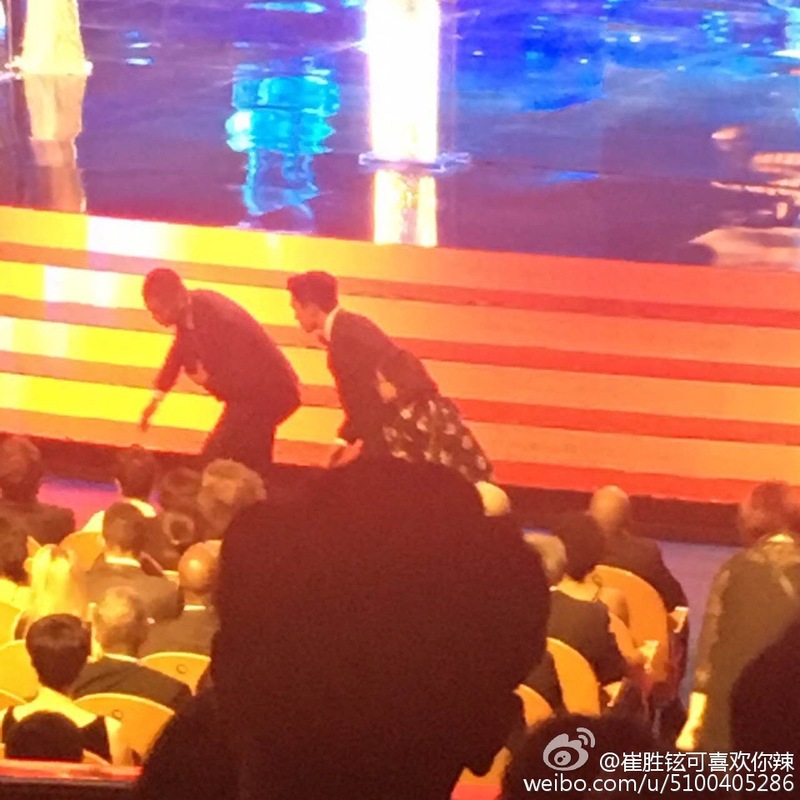 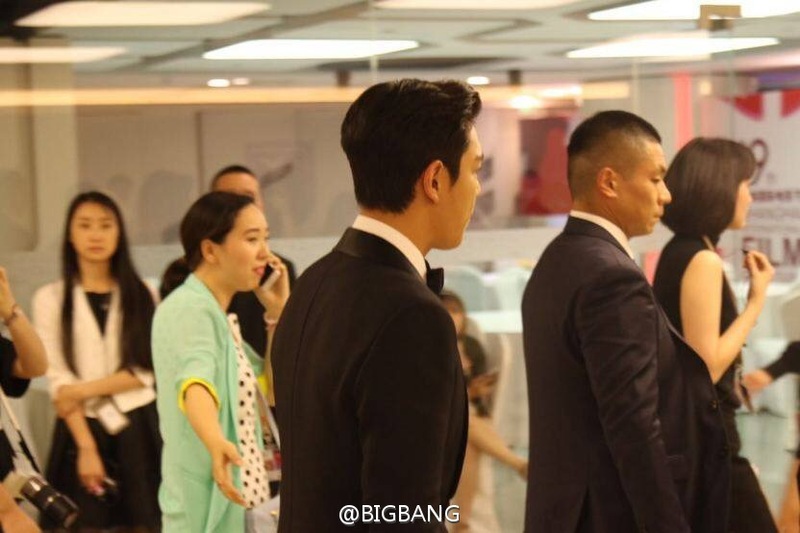 Later after the Gala Night T.O.P attended a charity dinner.